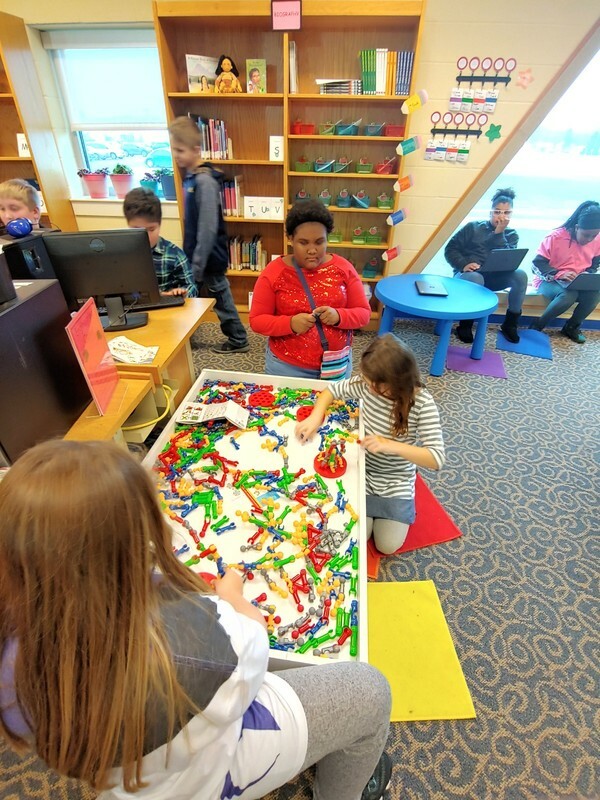 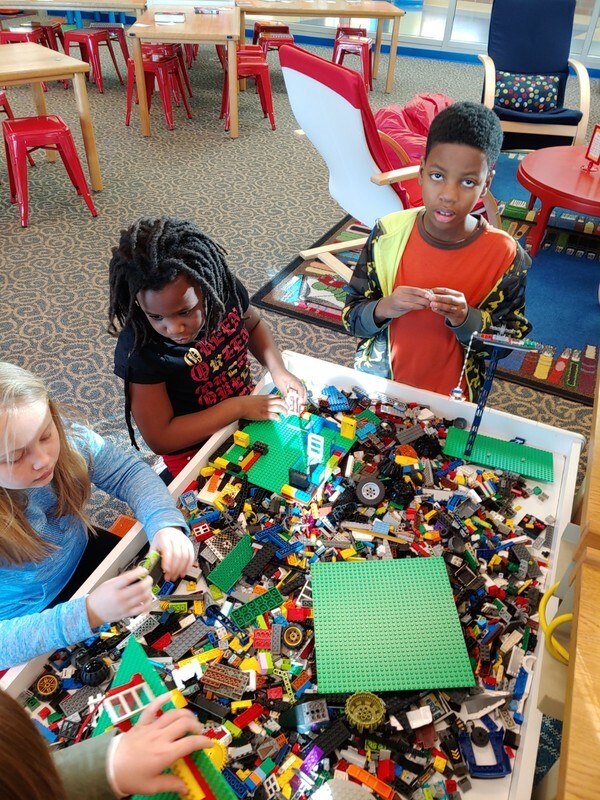 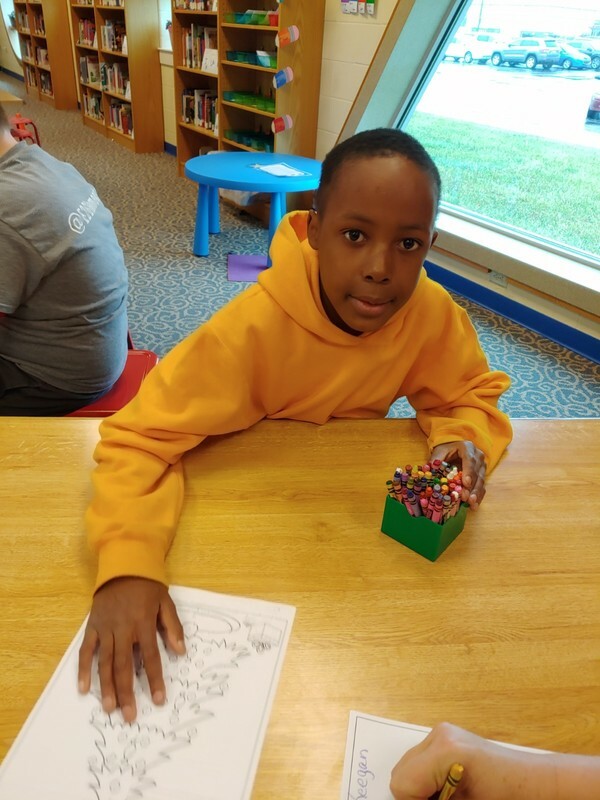 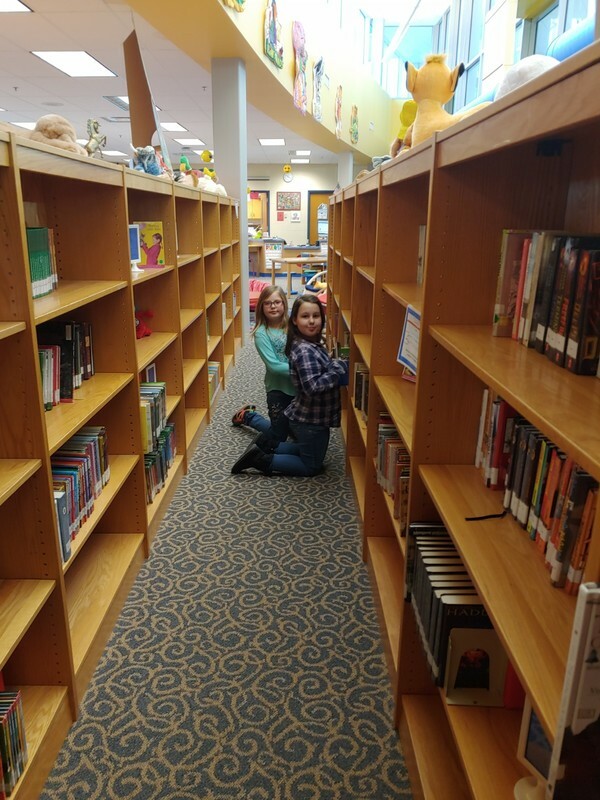 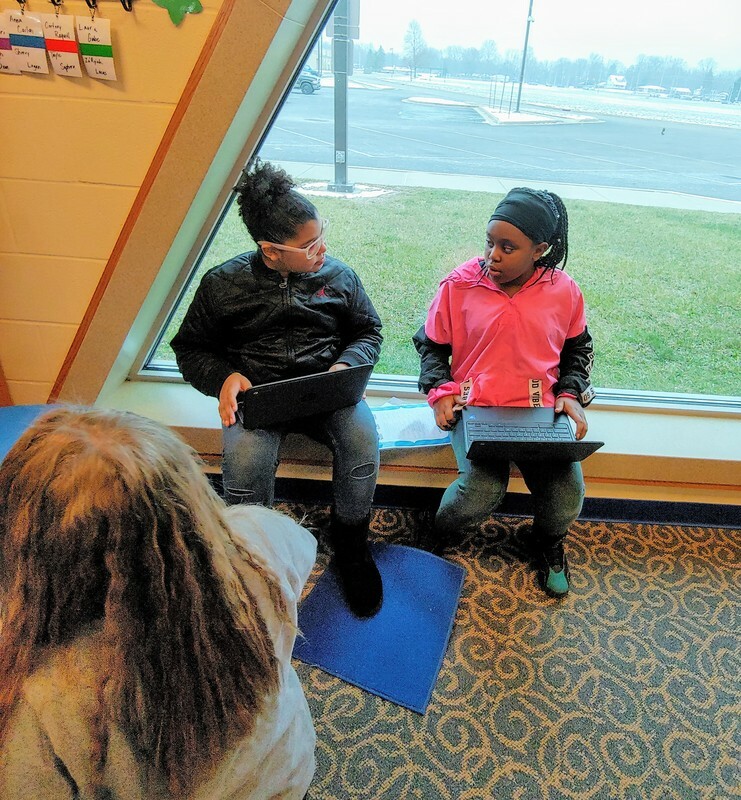 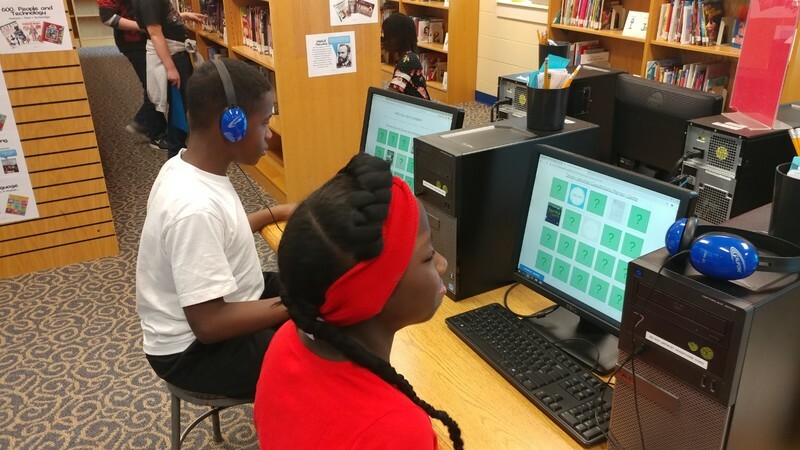 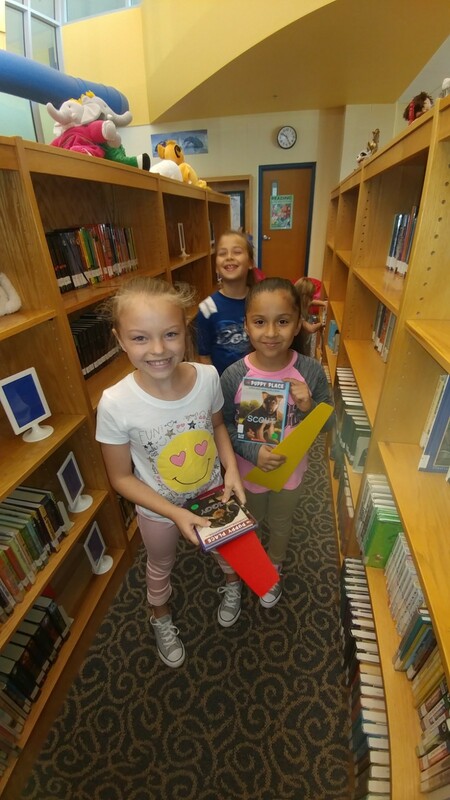 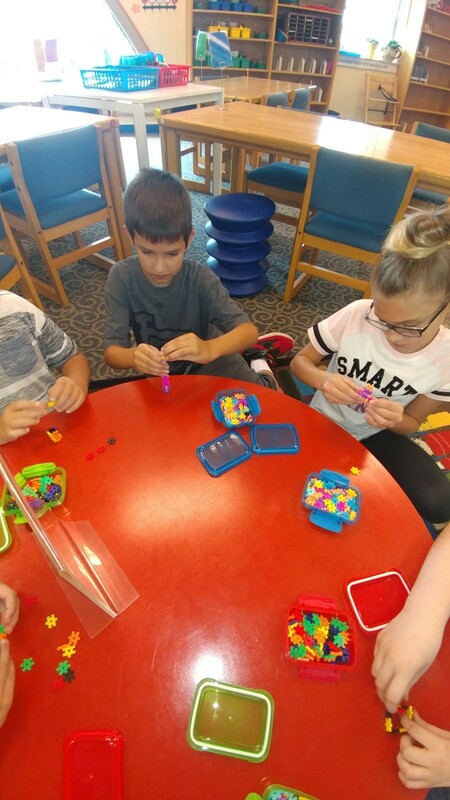 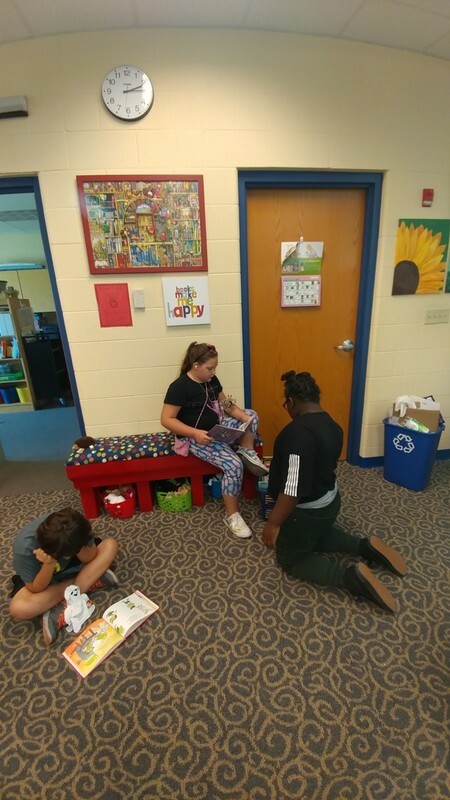 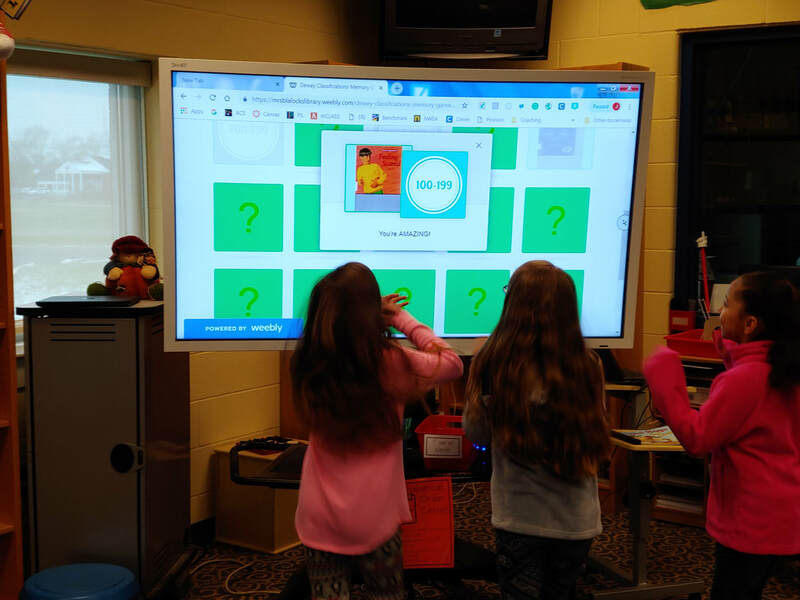 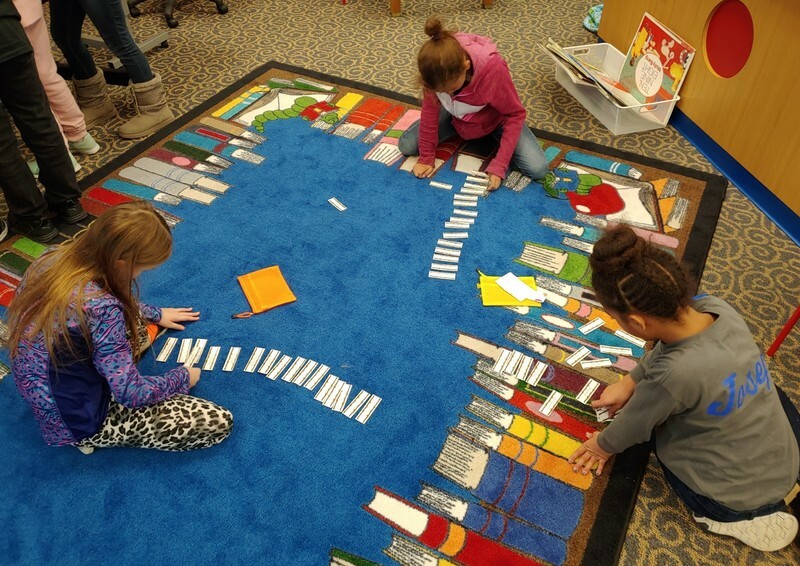 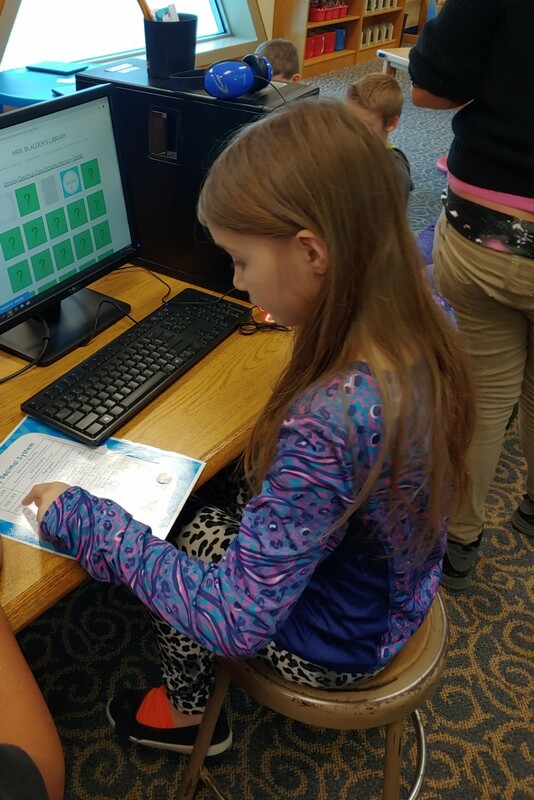 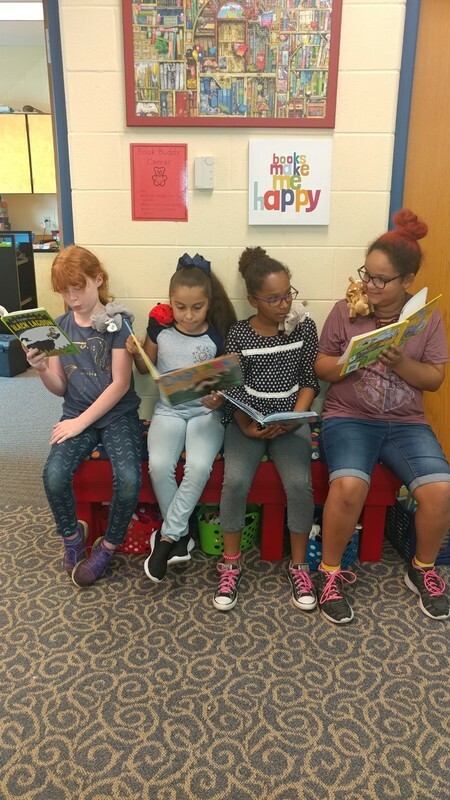 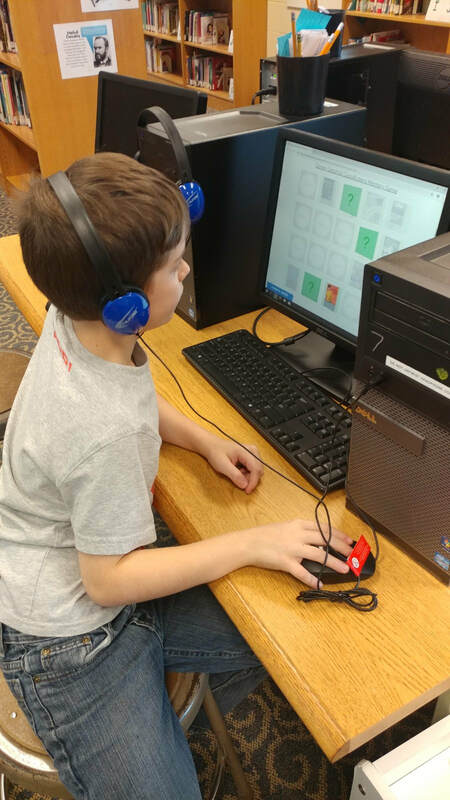 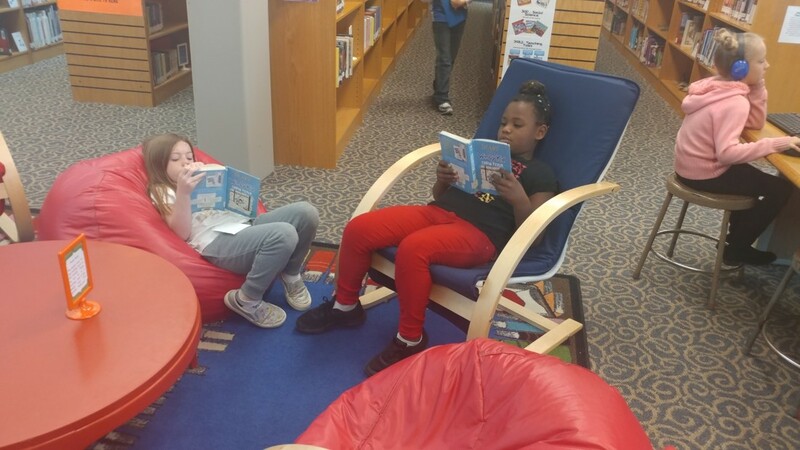 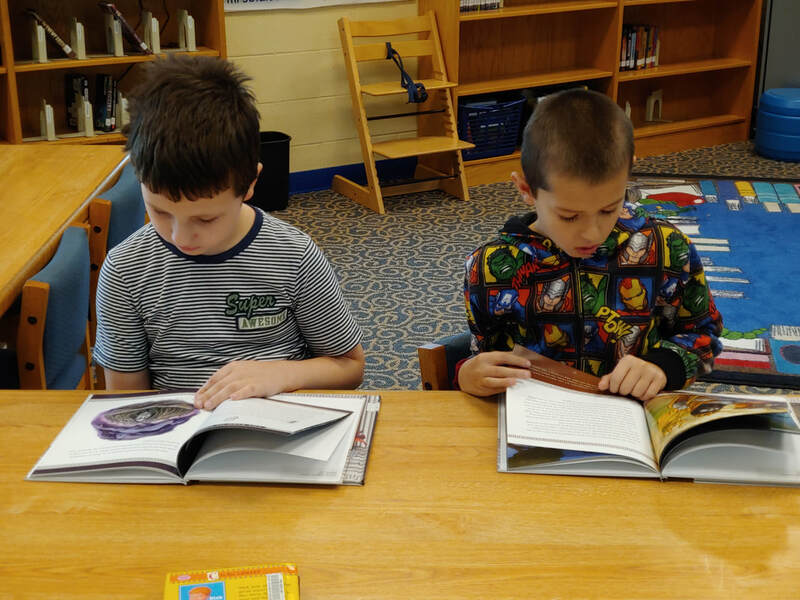 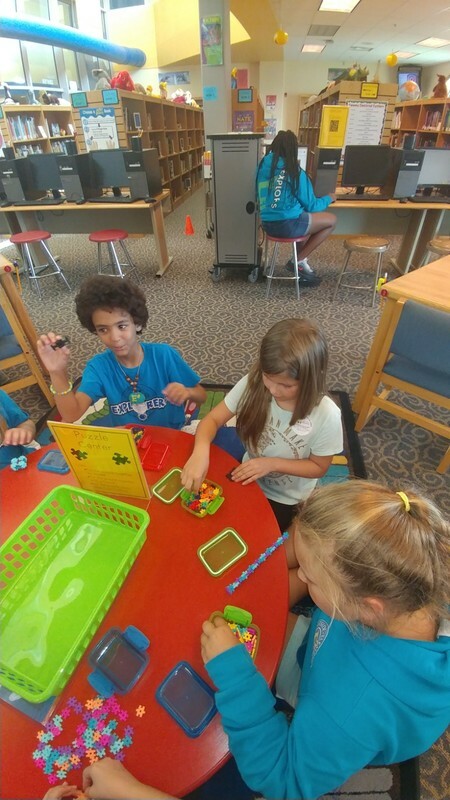 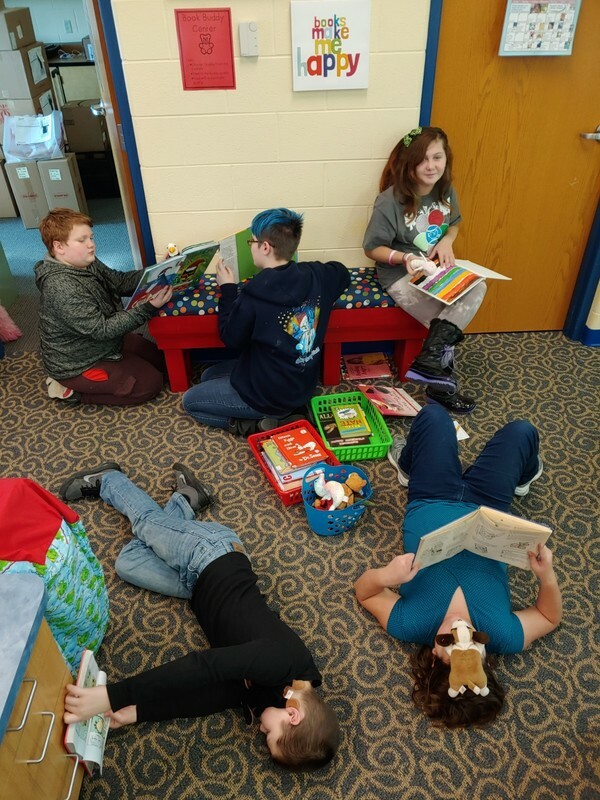 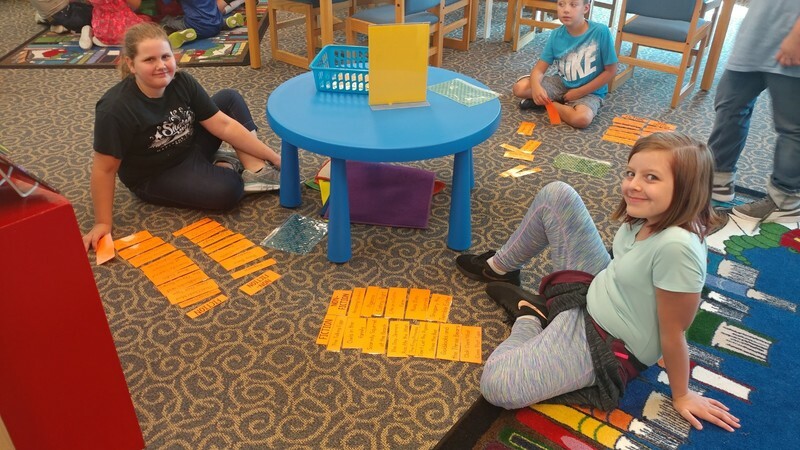 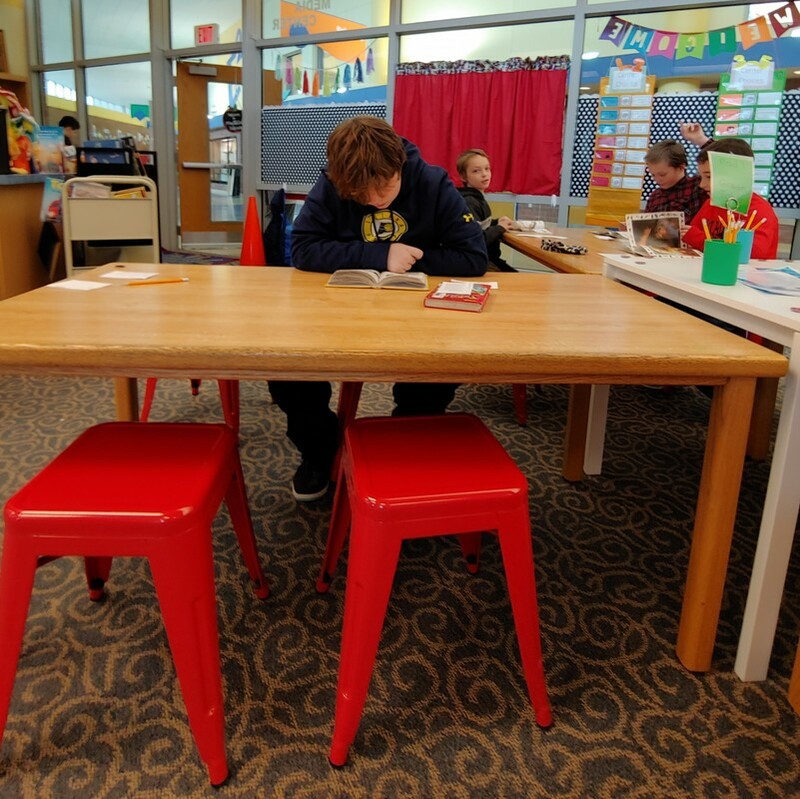 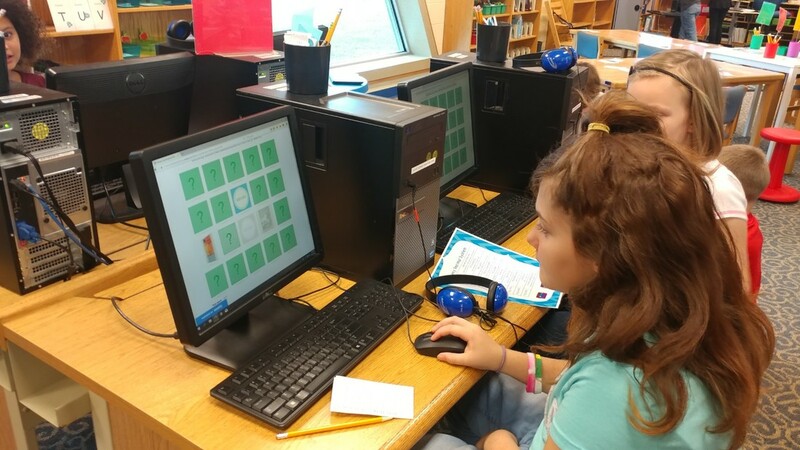 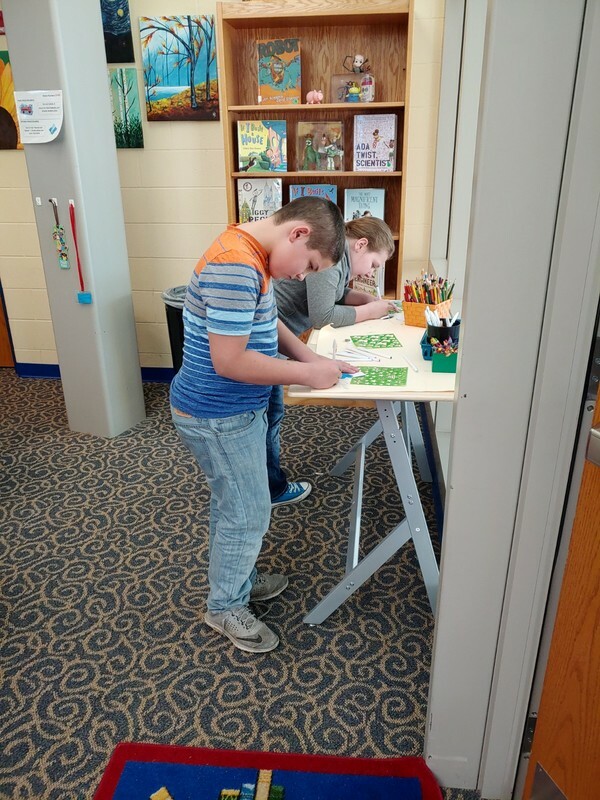 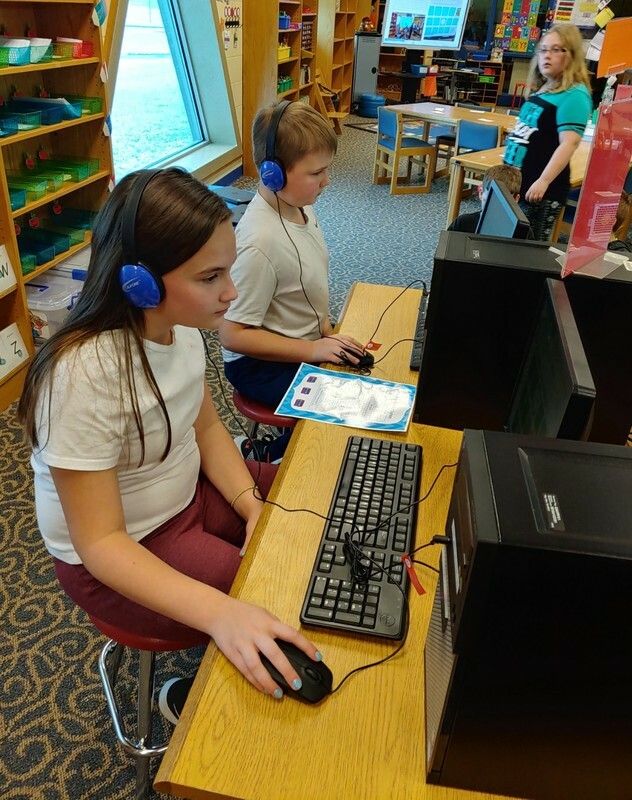 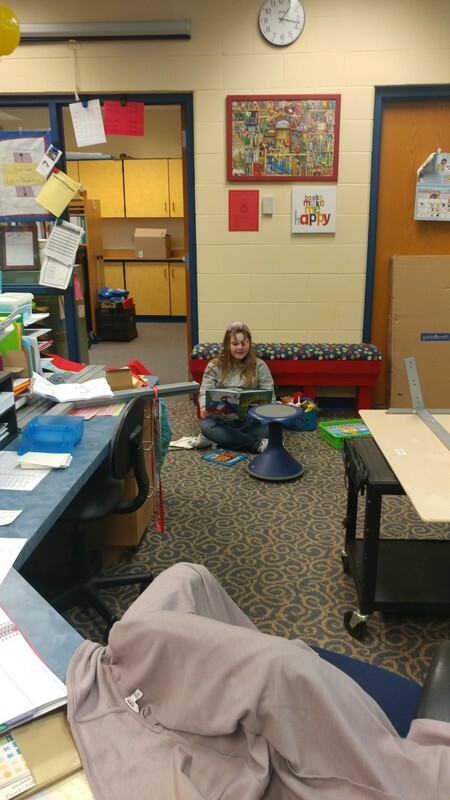 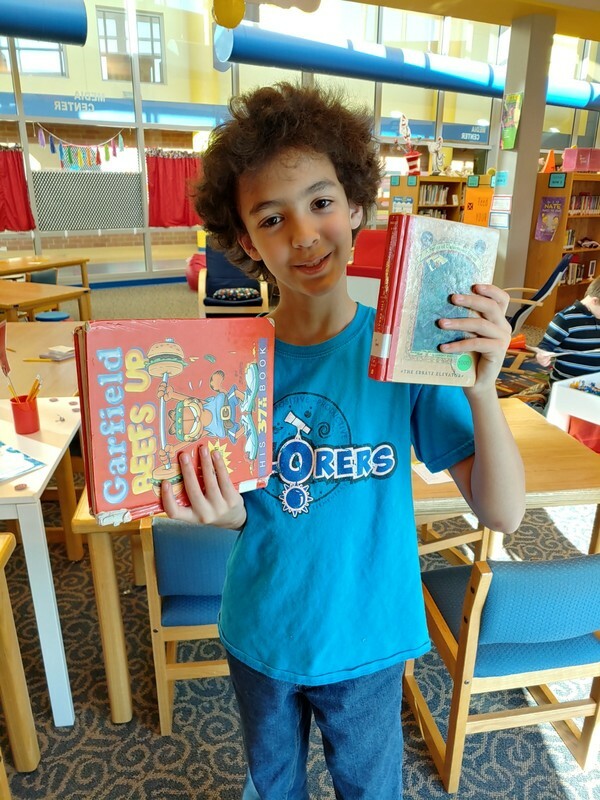 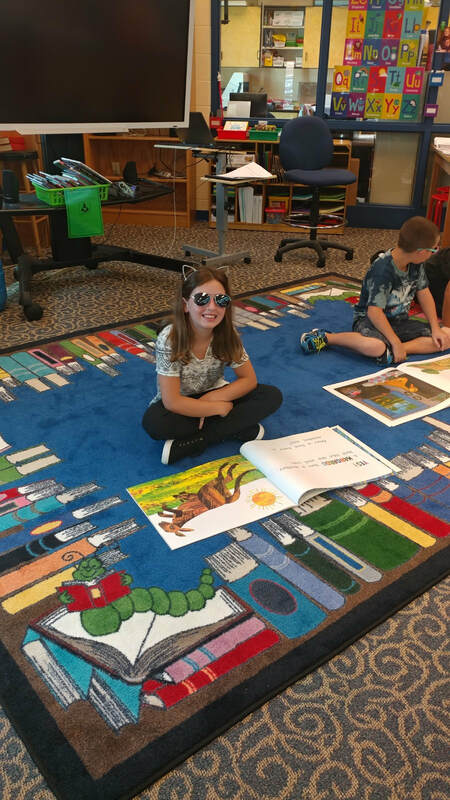 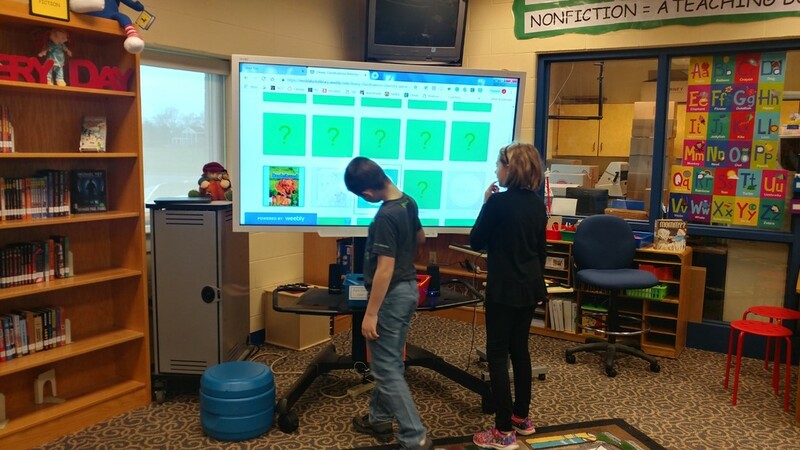 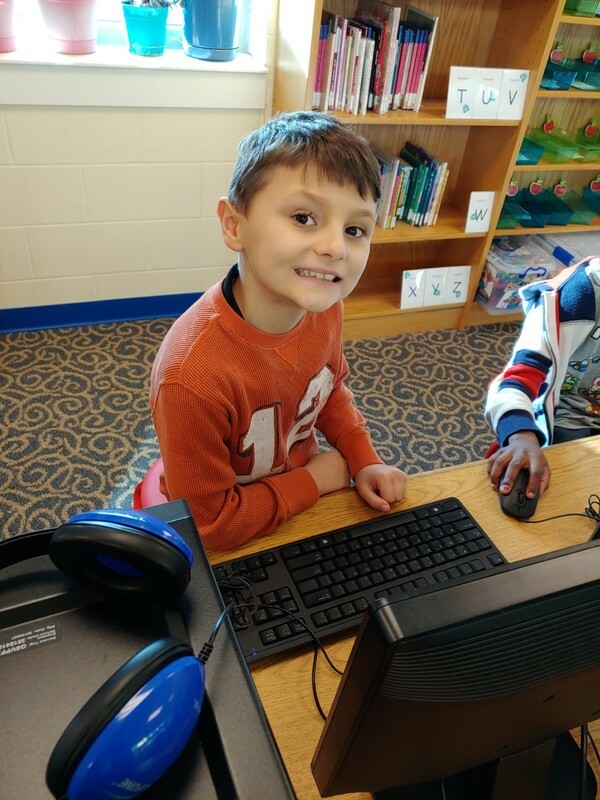 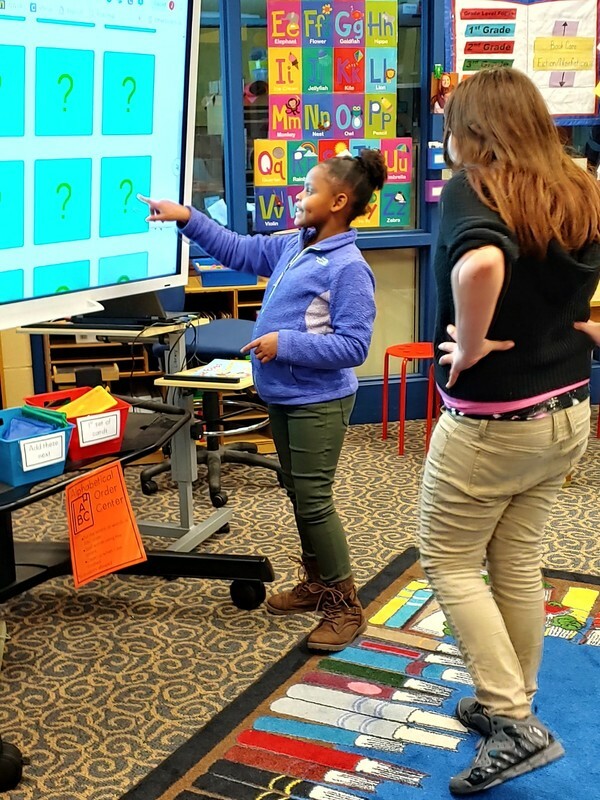 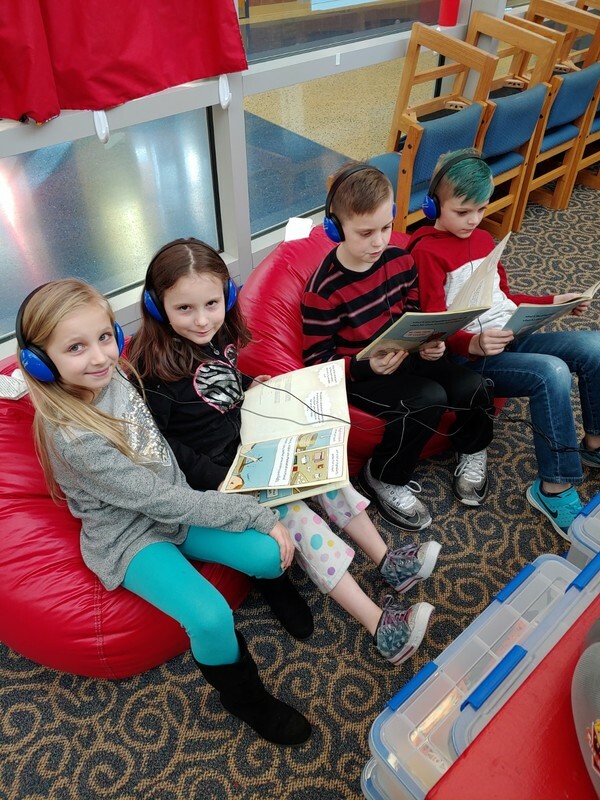 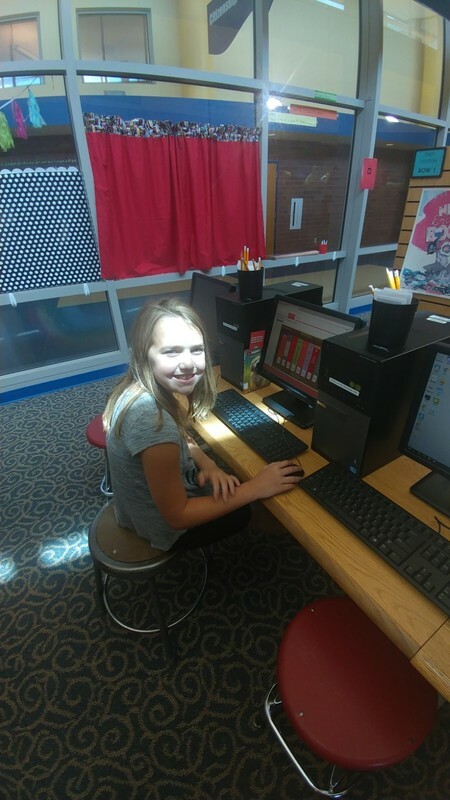 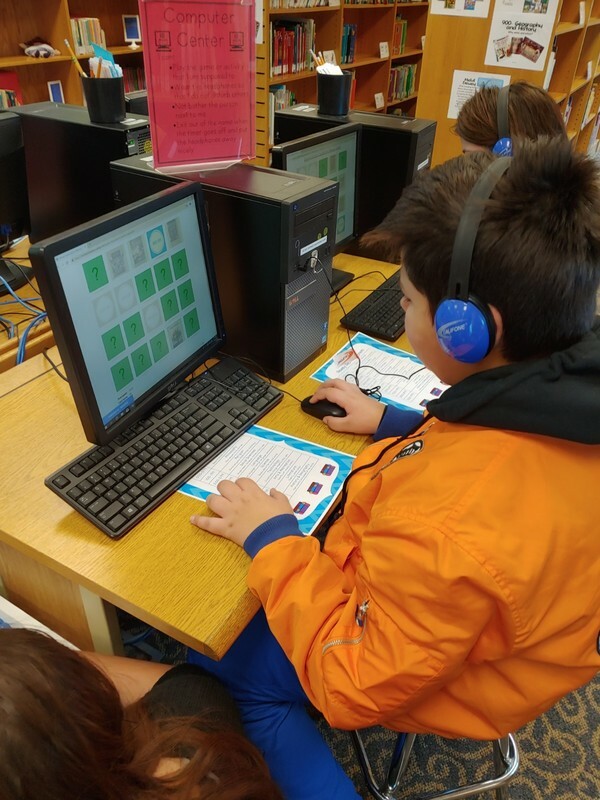 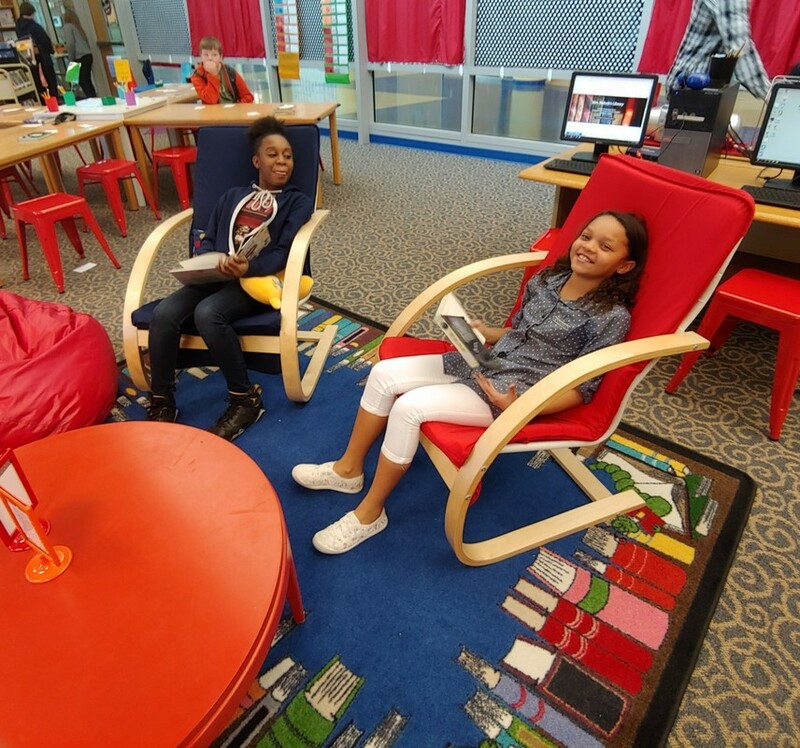 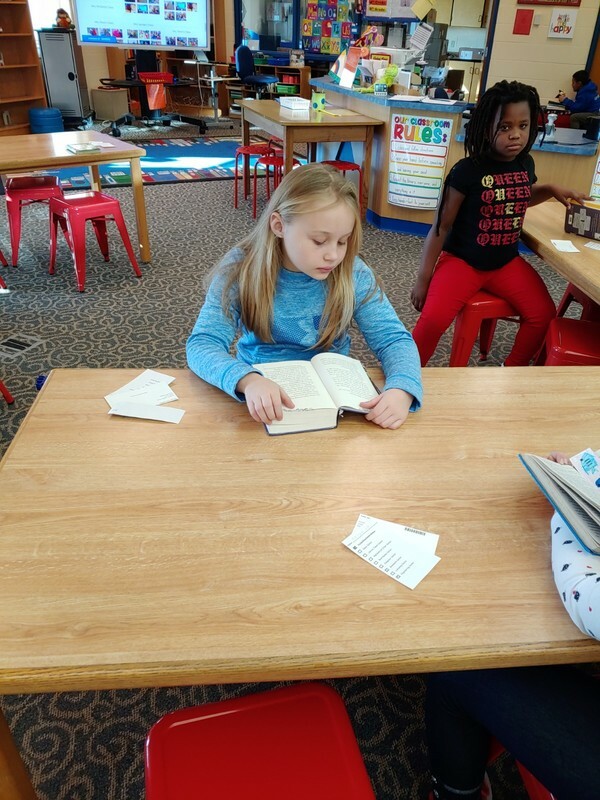 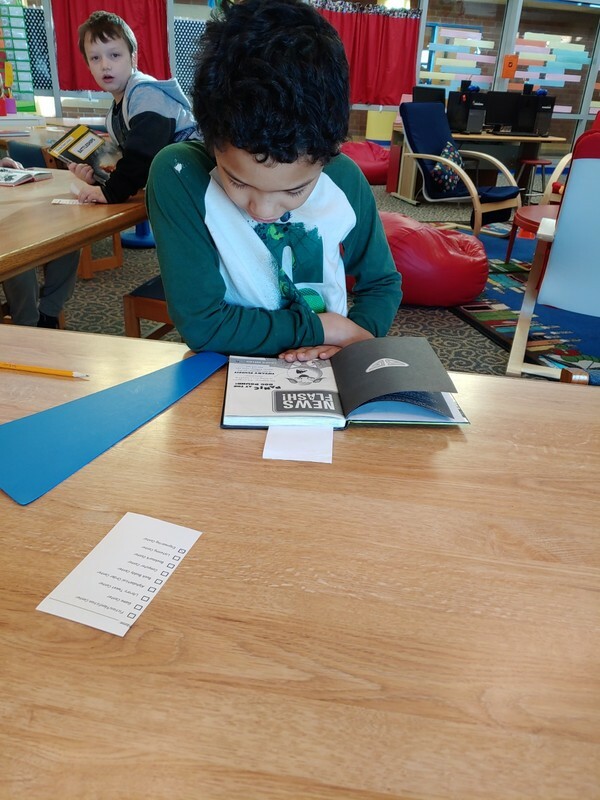 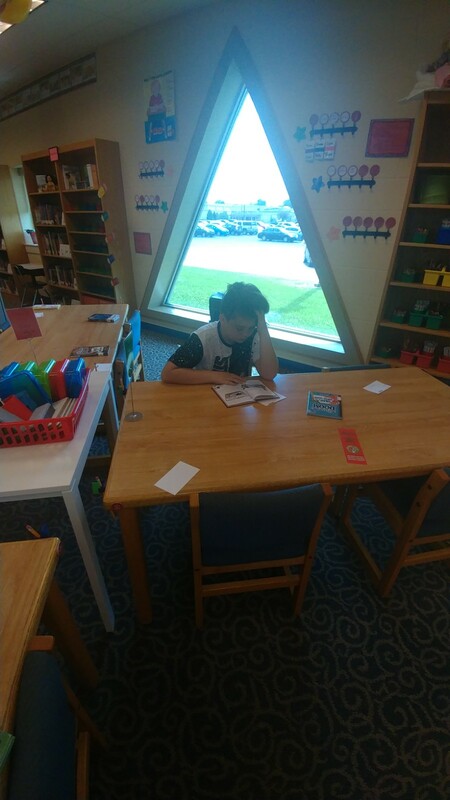 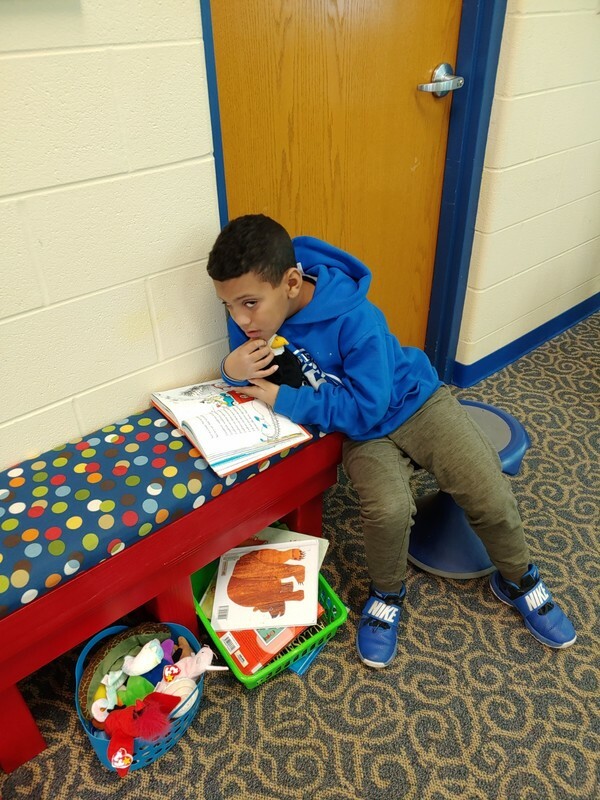 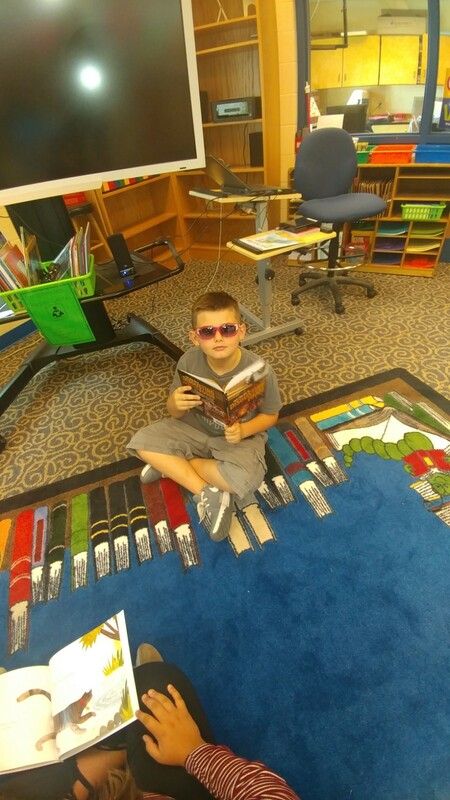 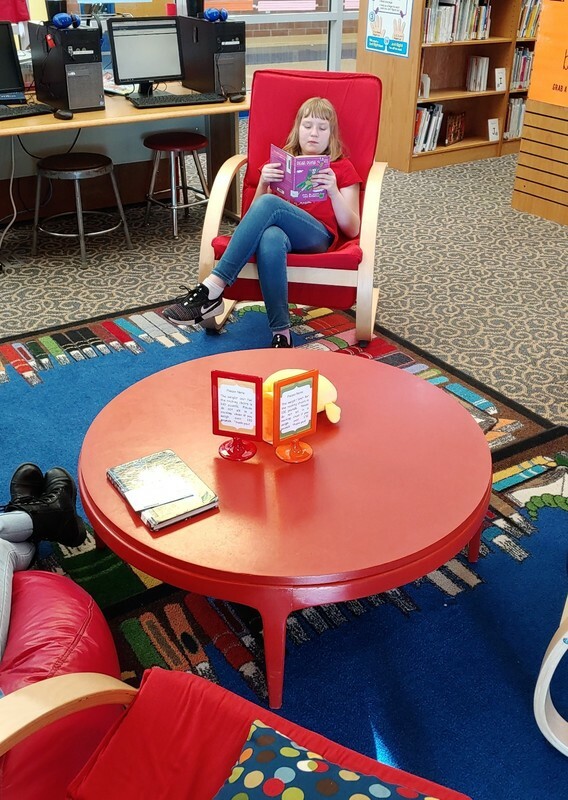 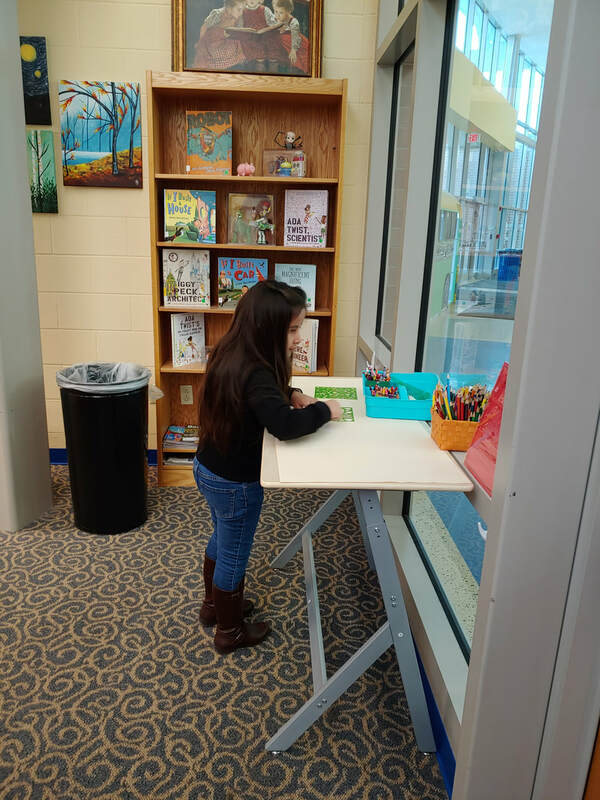 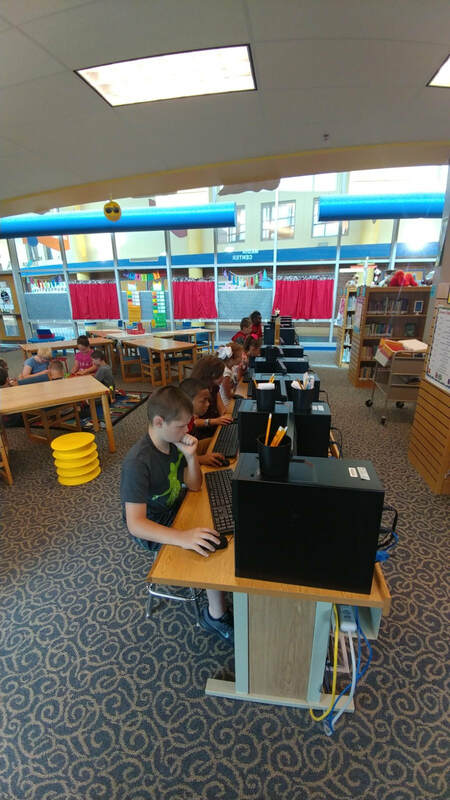 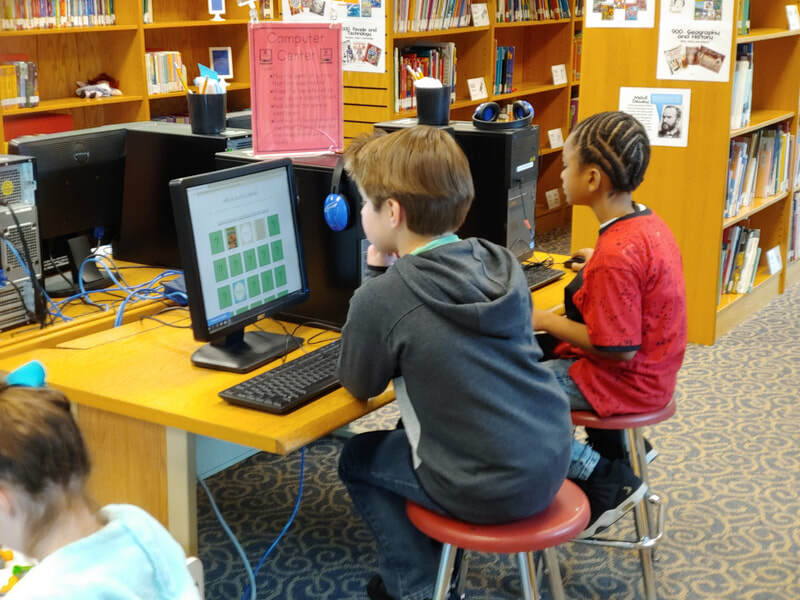 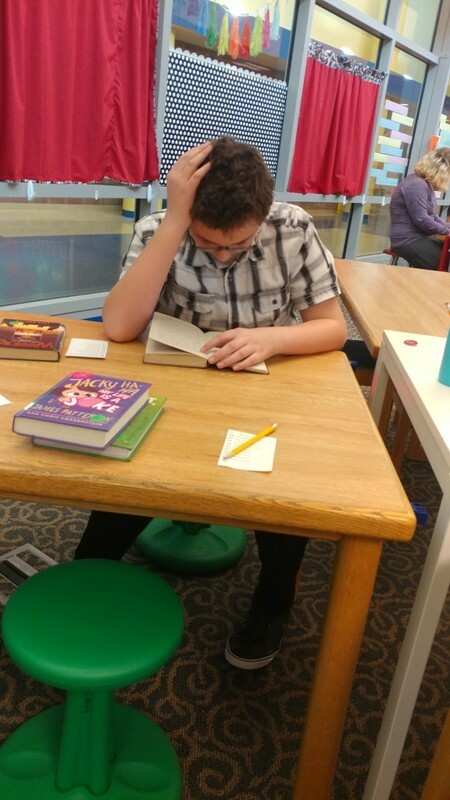 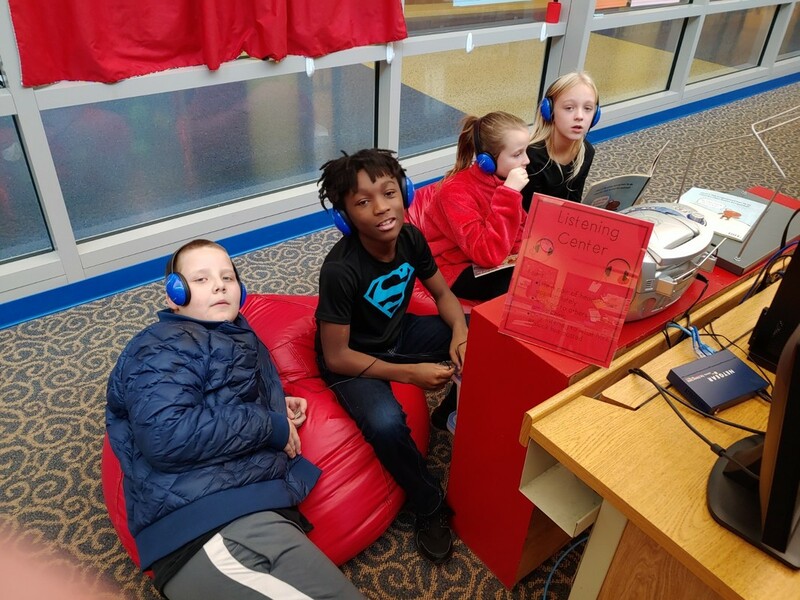 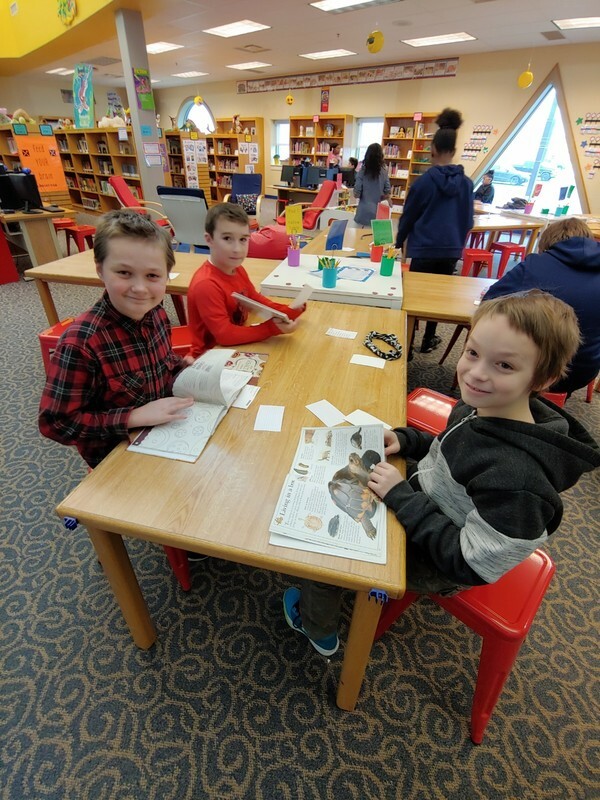 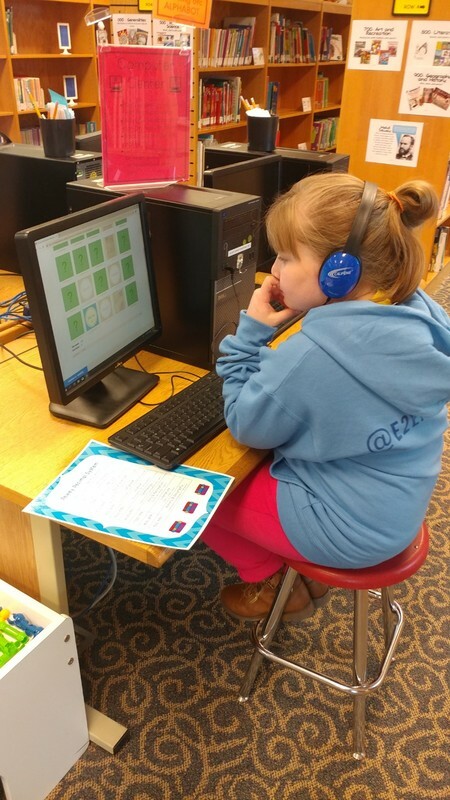 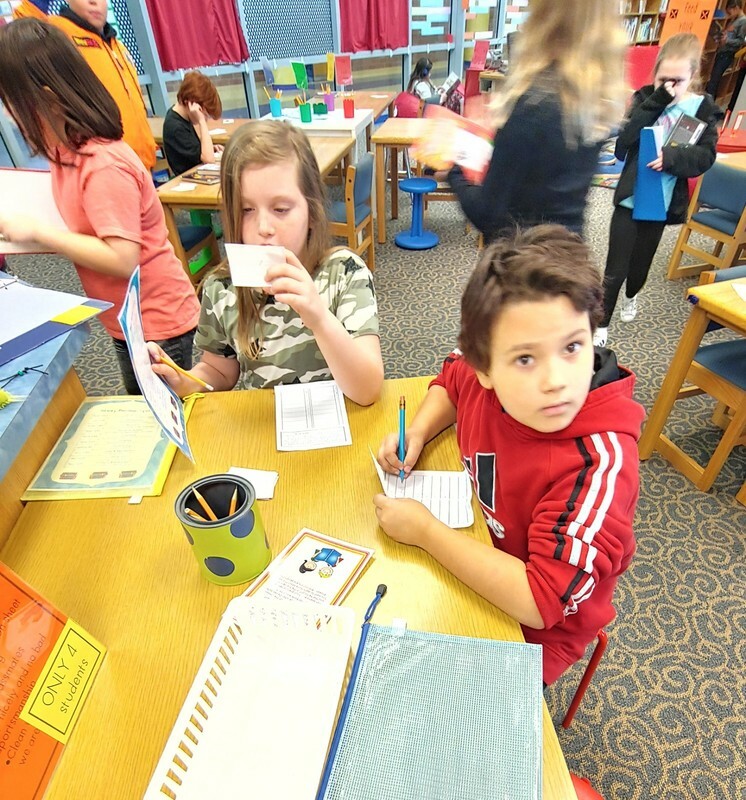 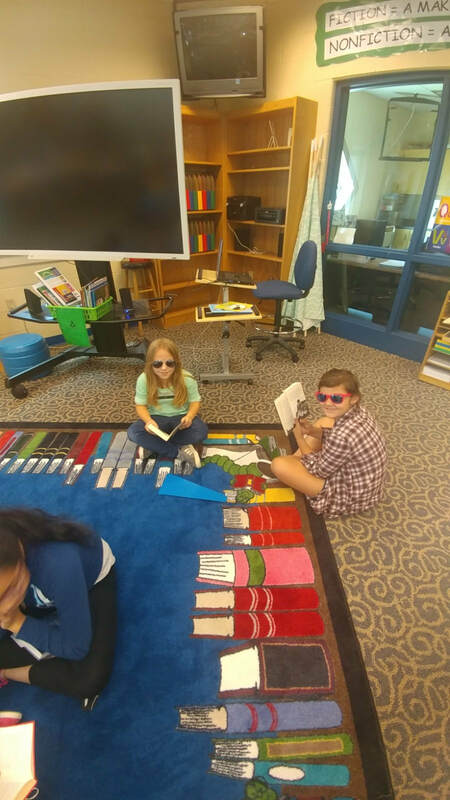 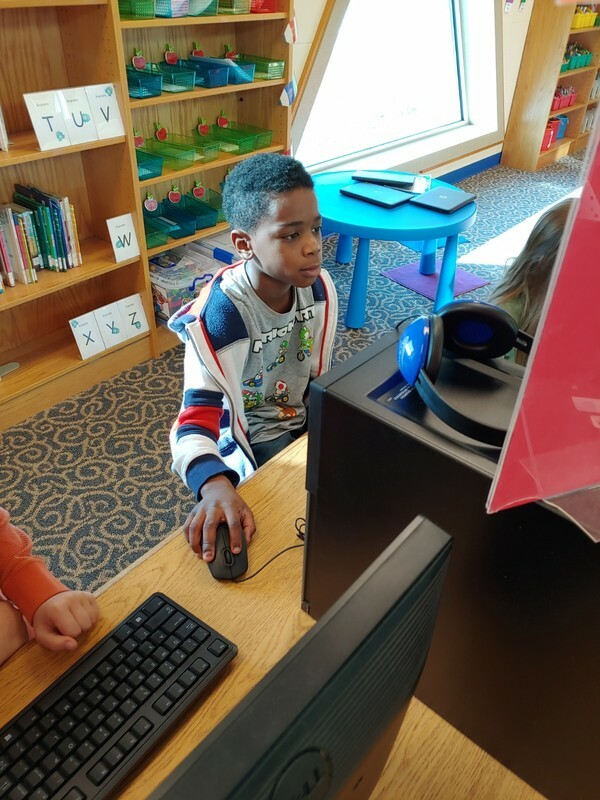 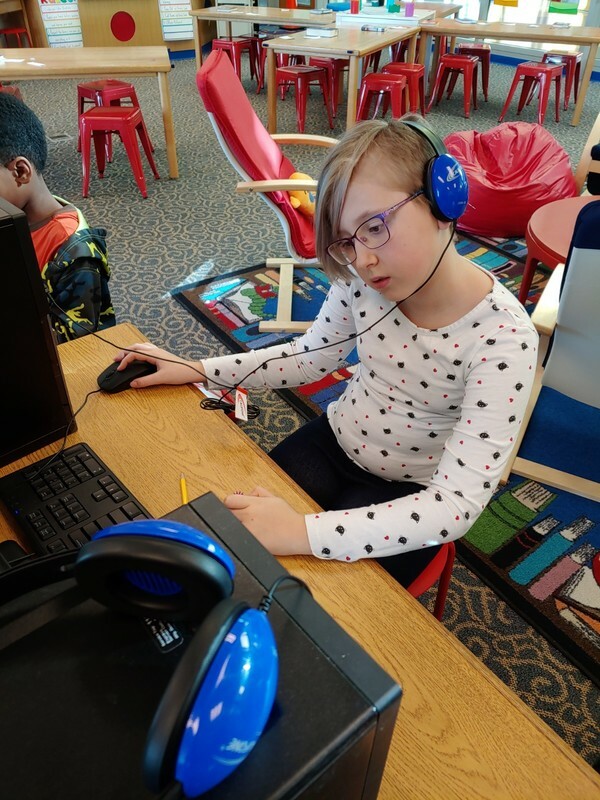 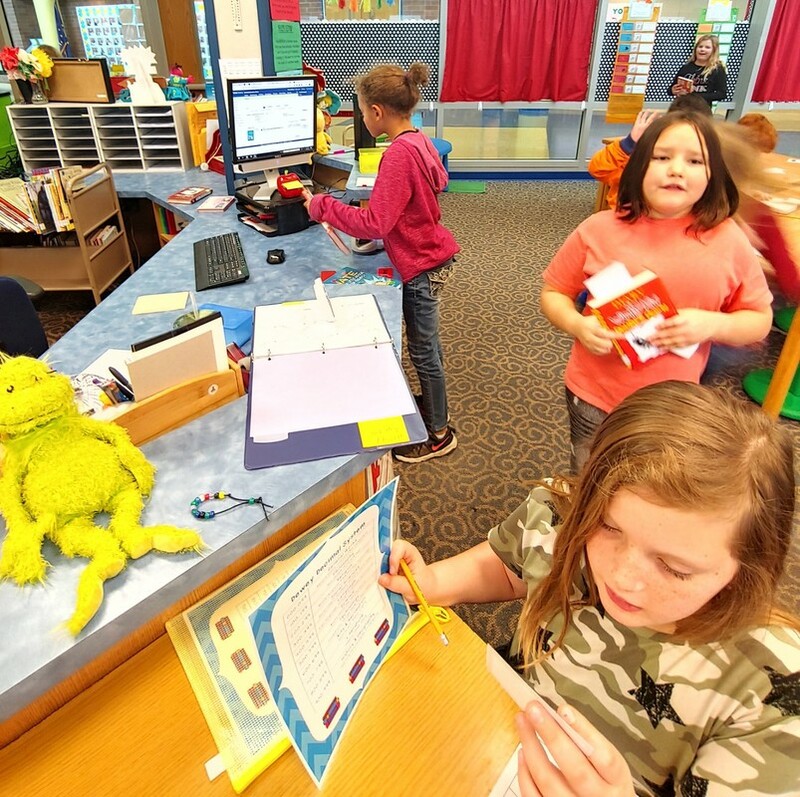 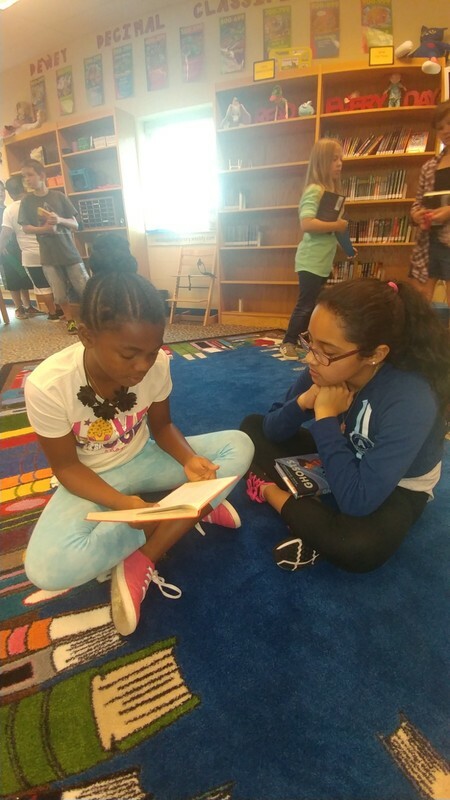 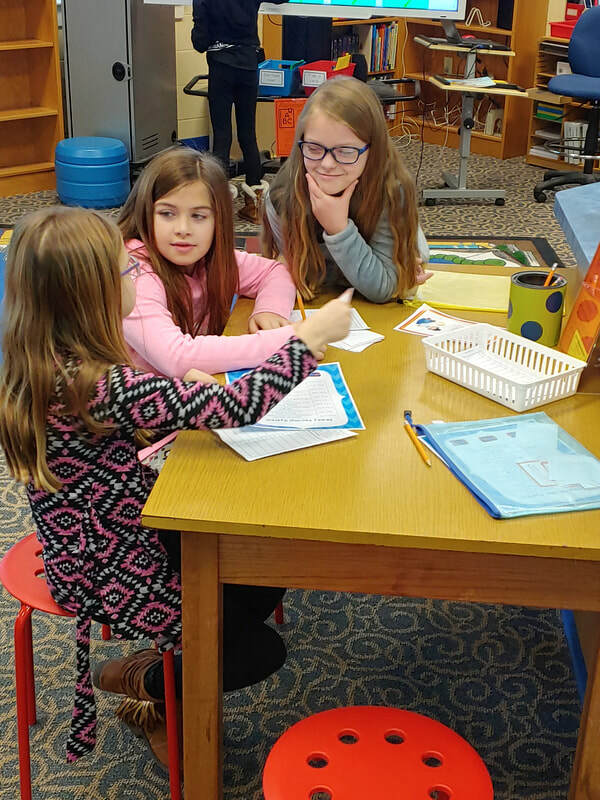 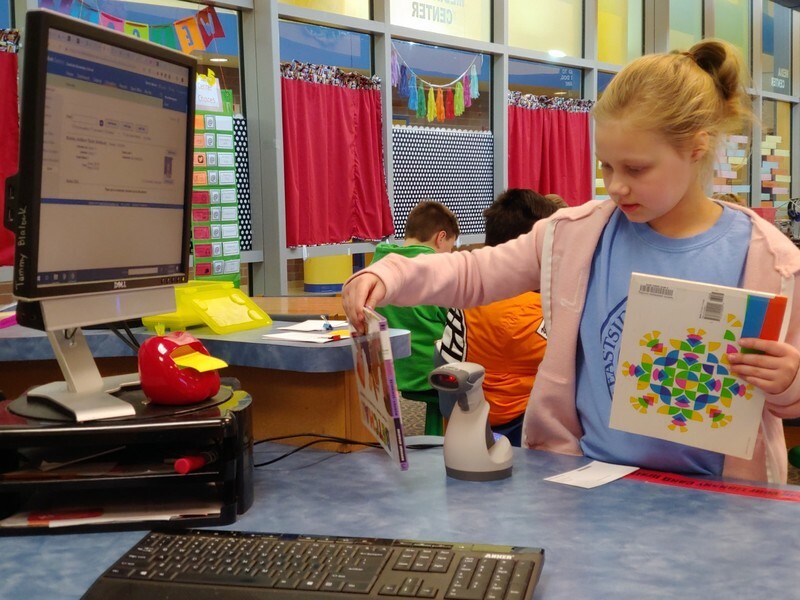 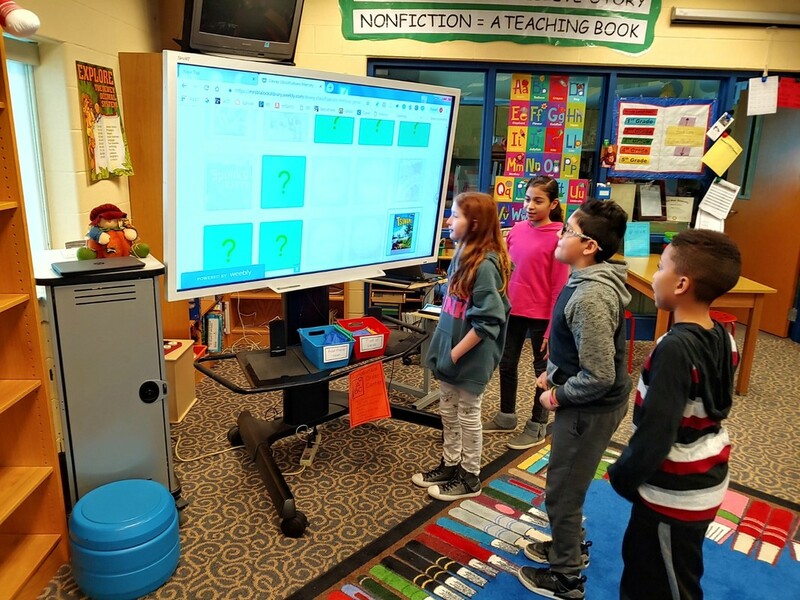 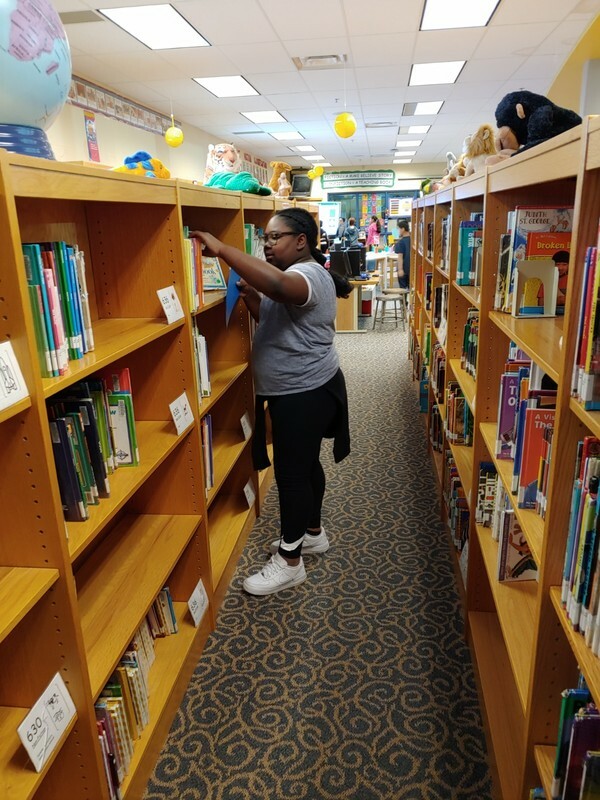 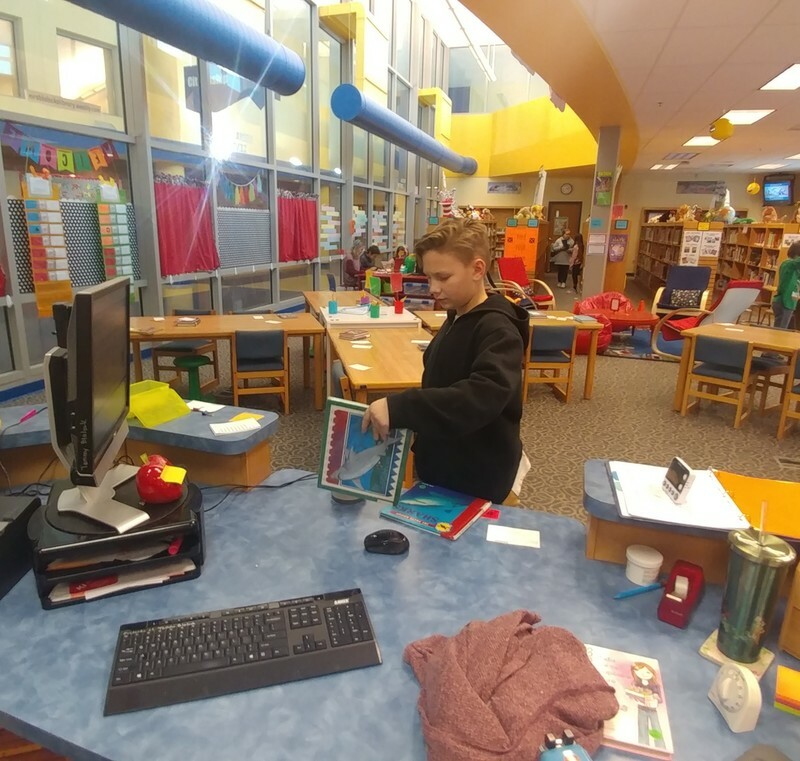 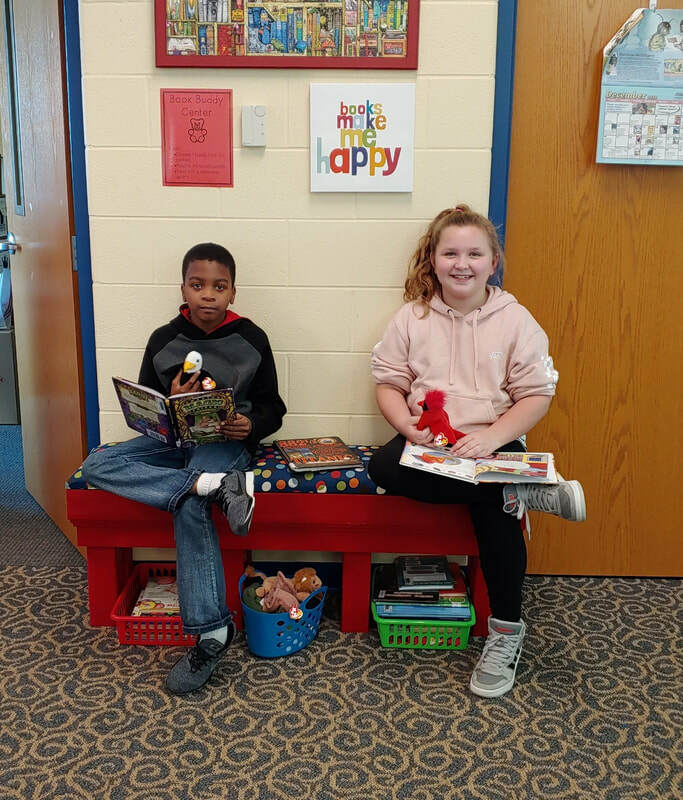 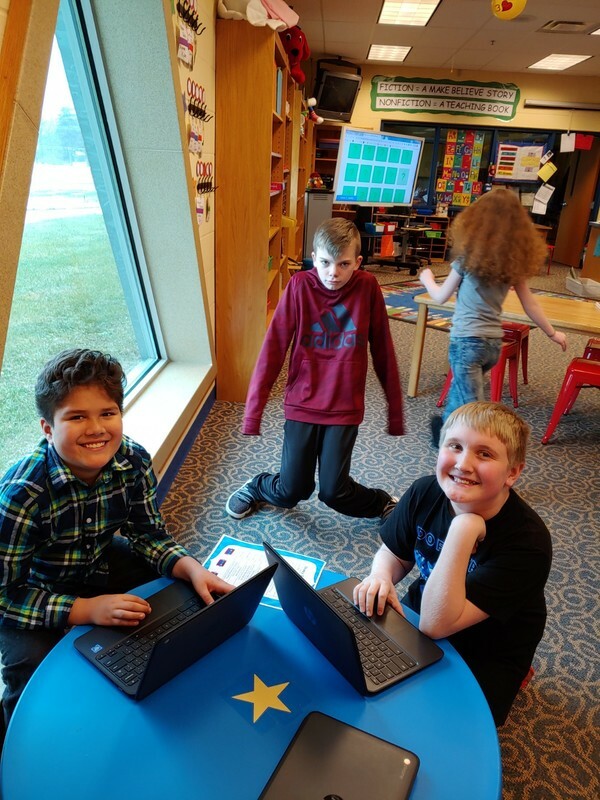 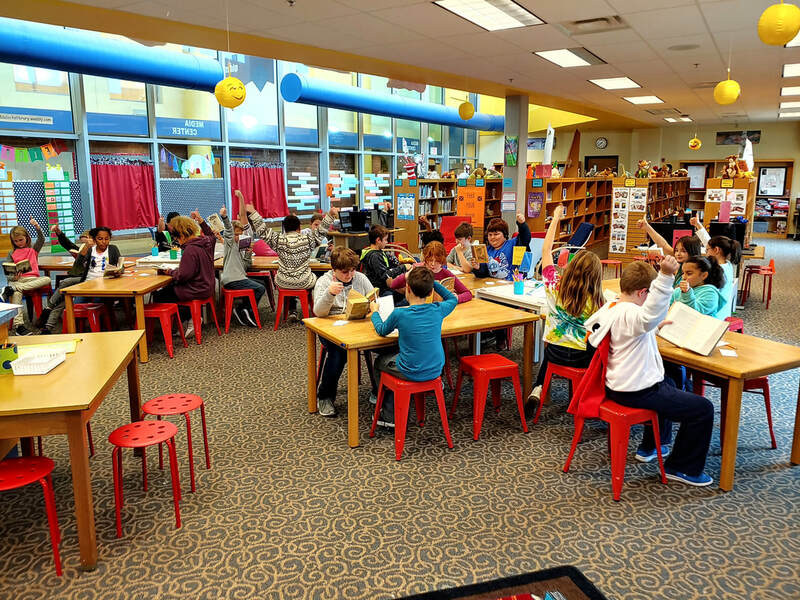 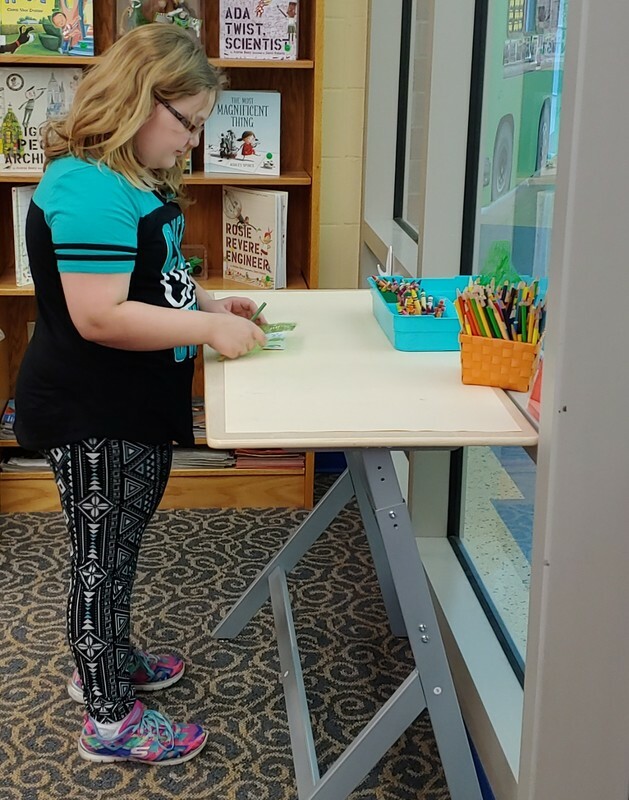 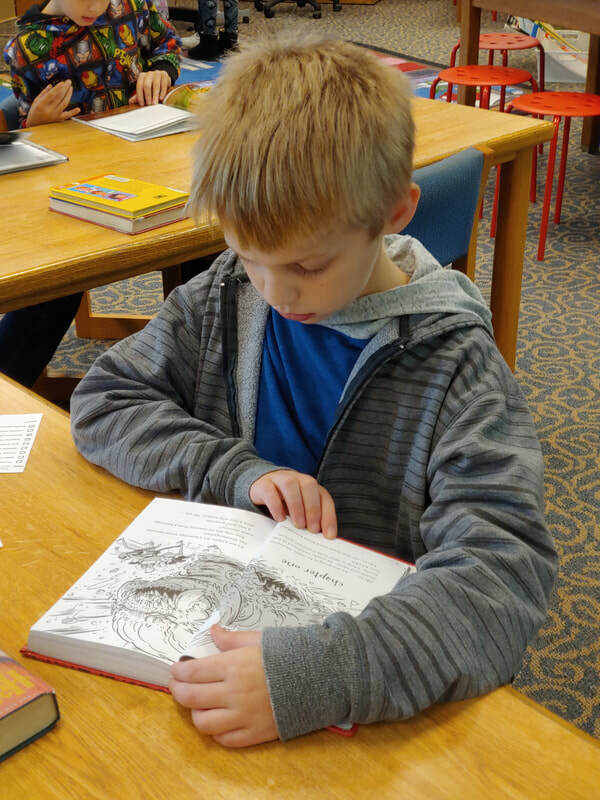 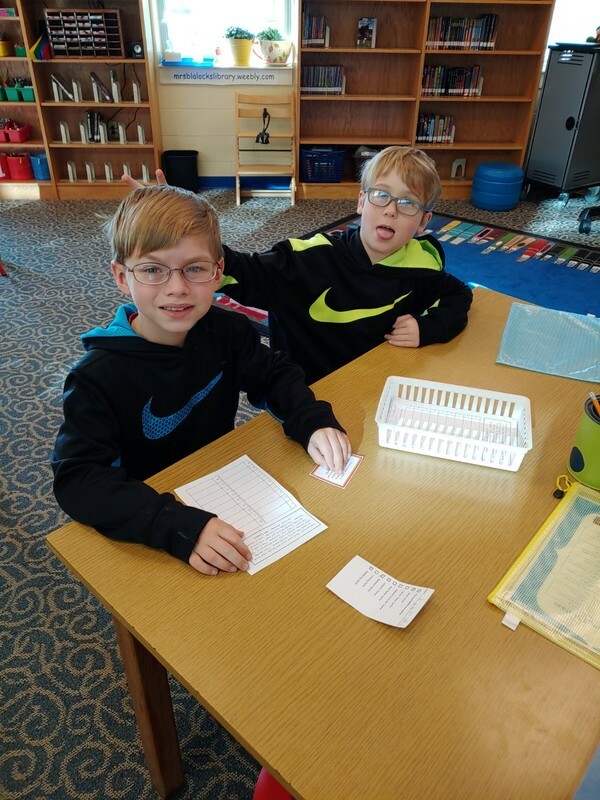 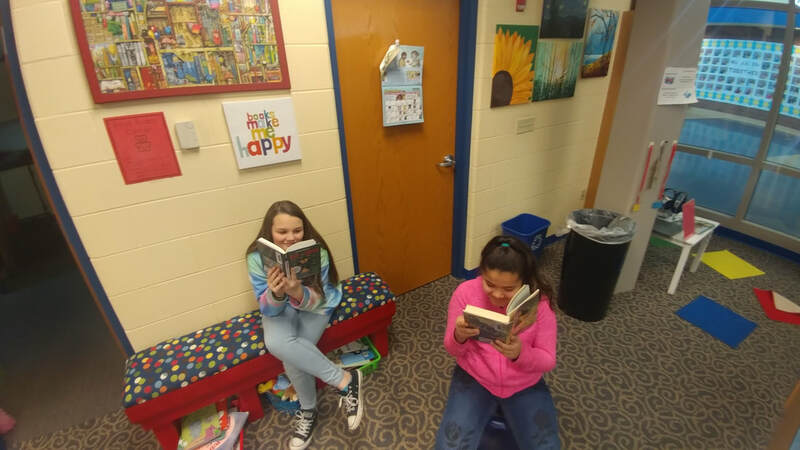 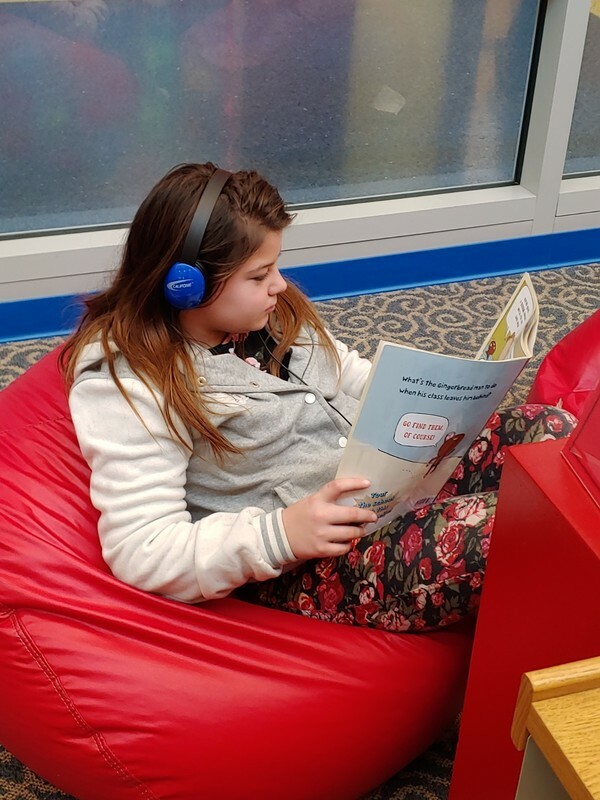 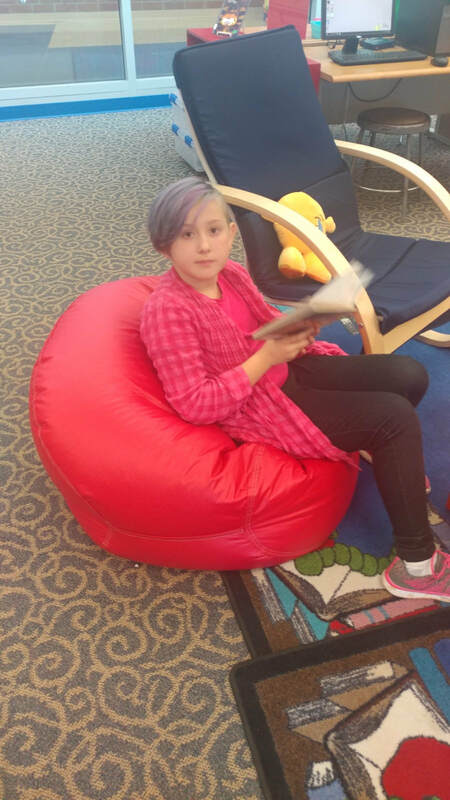 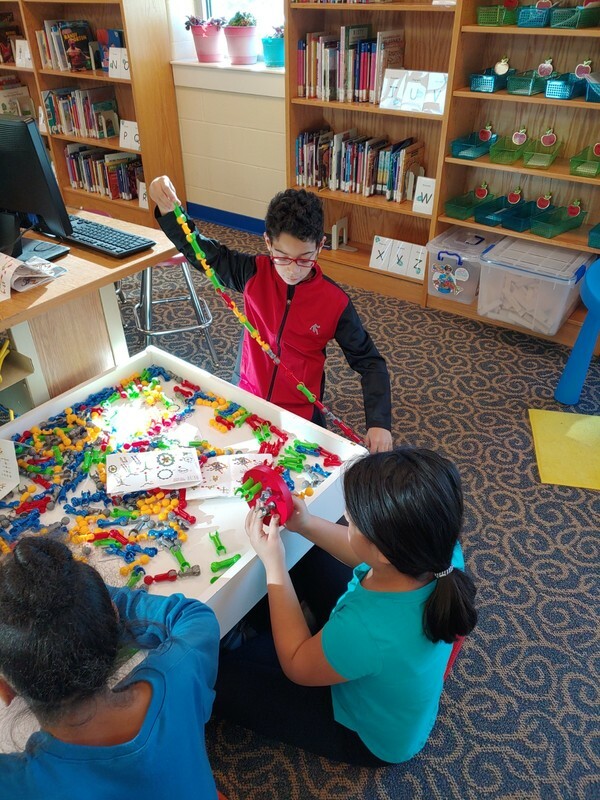 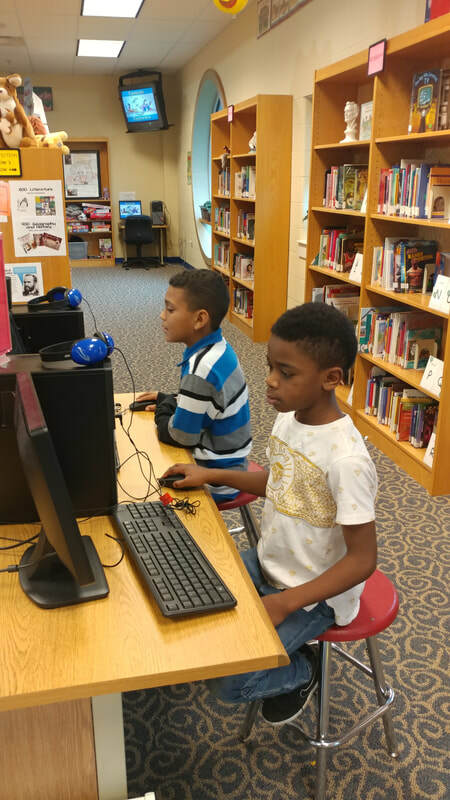 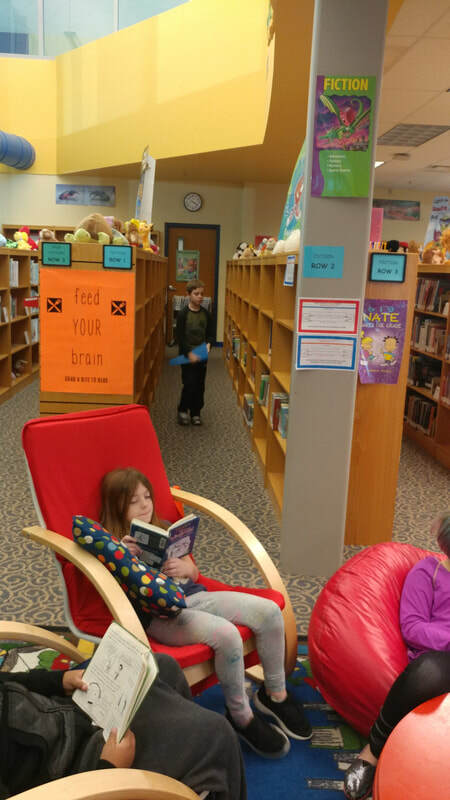 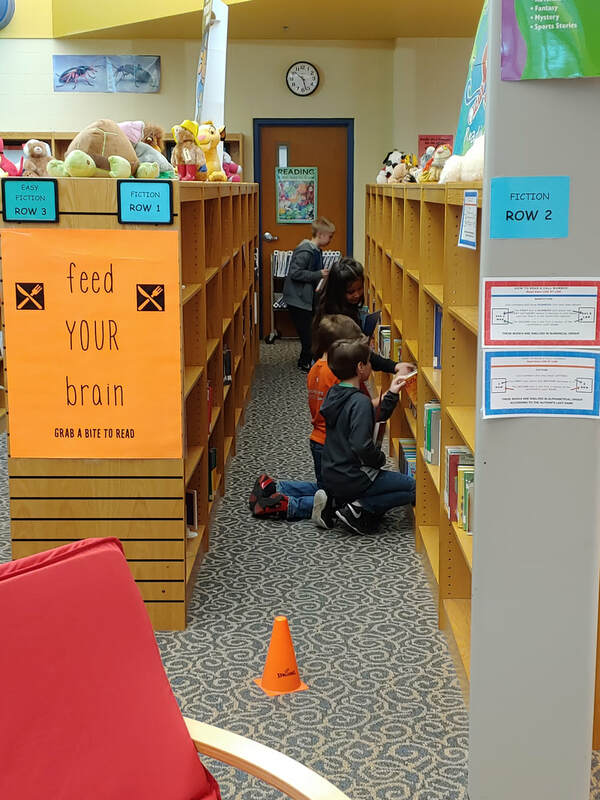 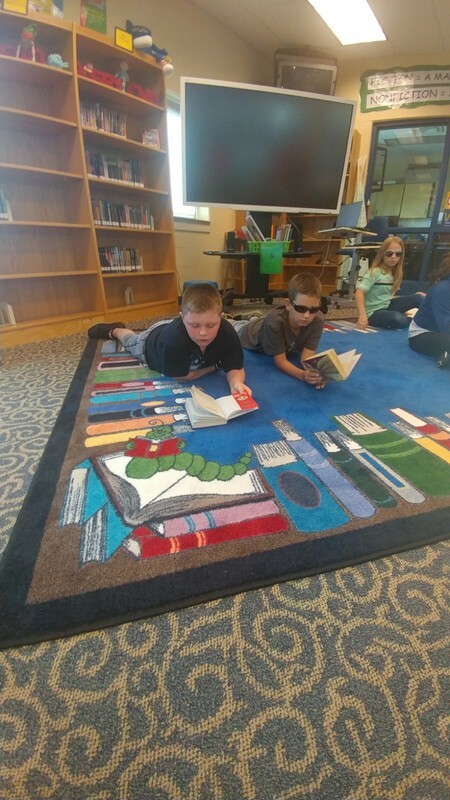 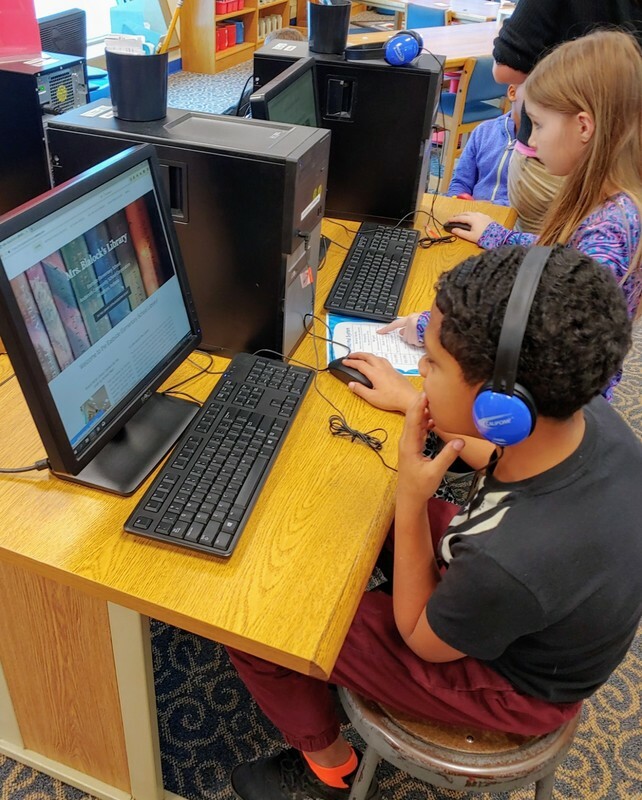 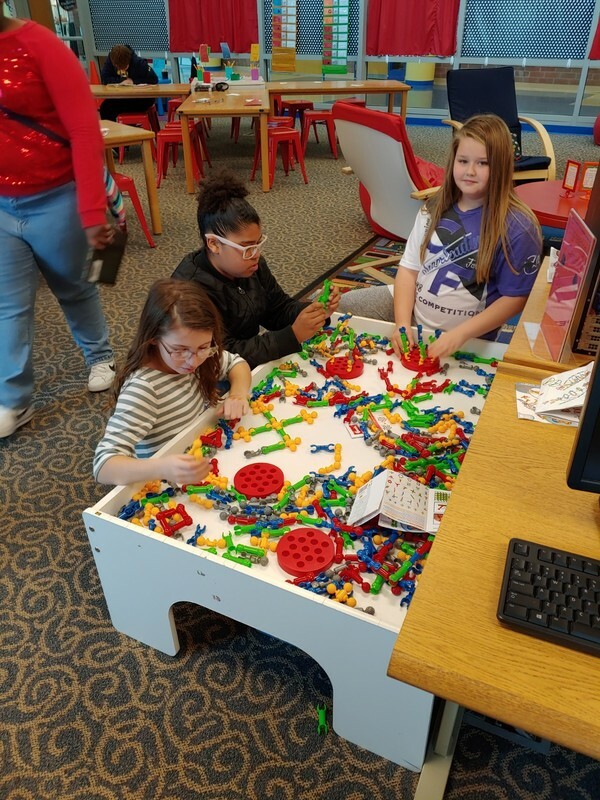 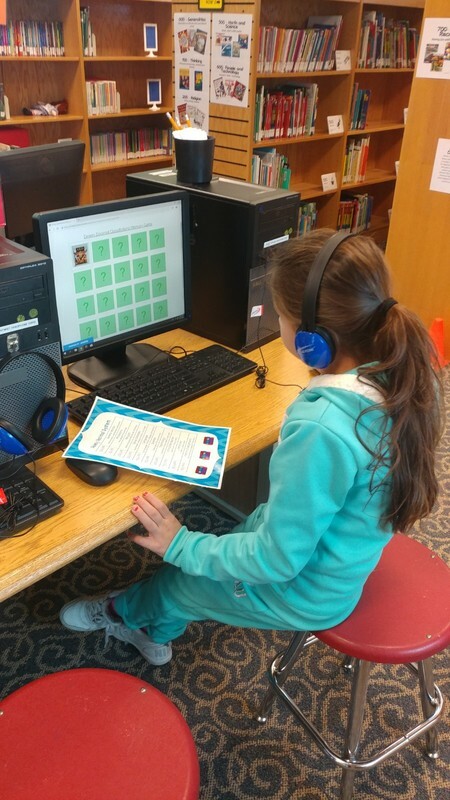 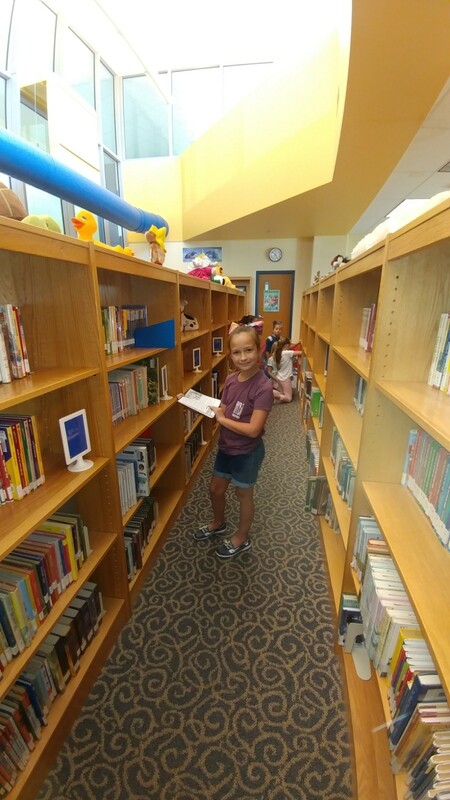 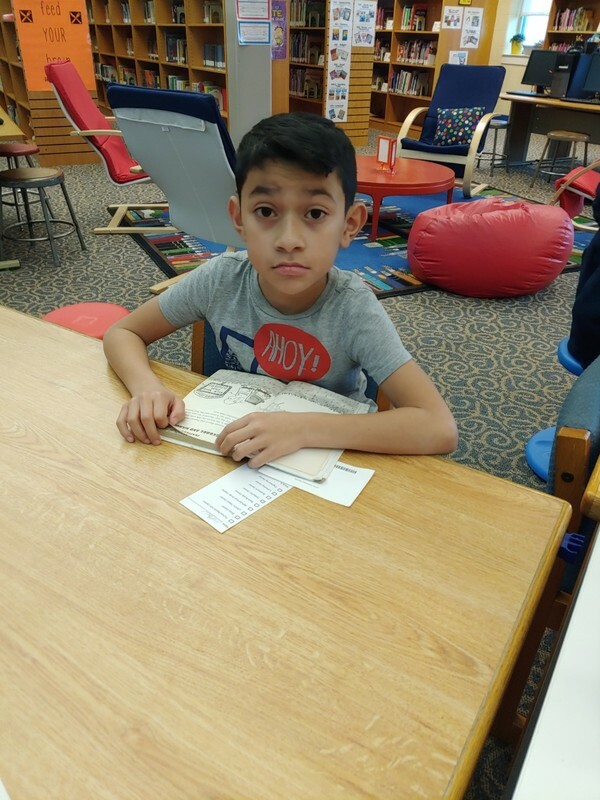 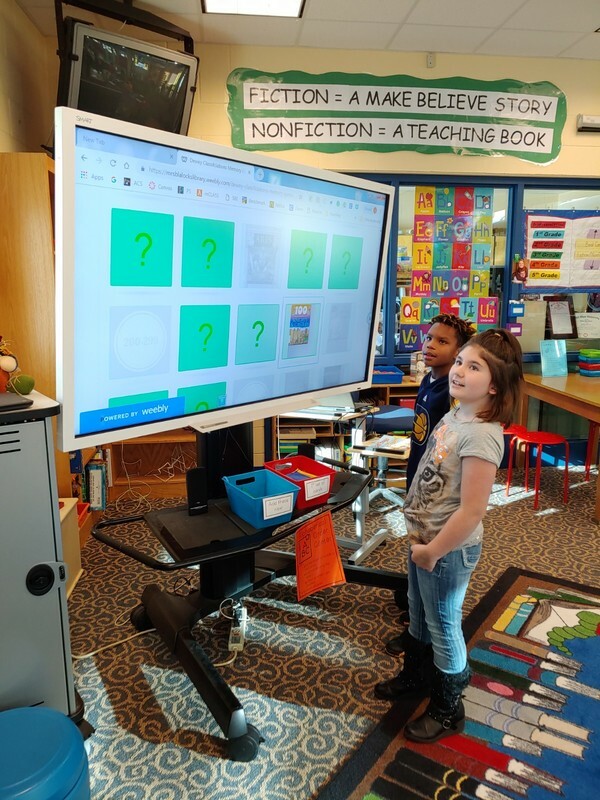 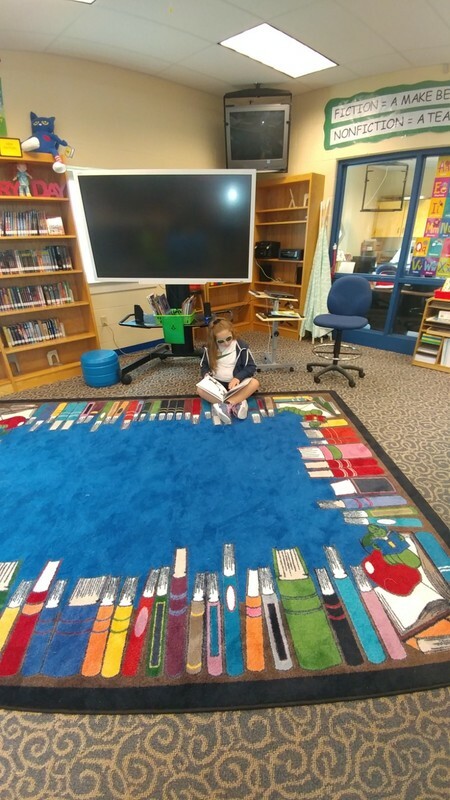 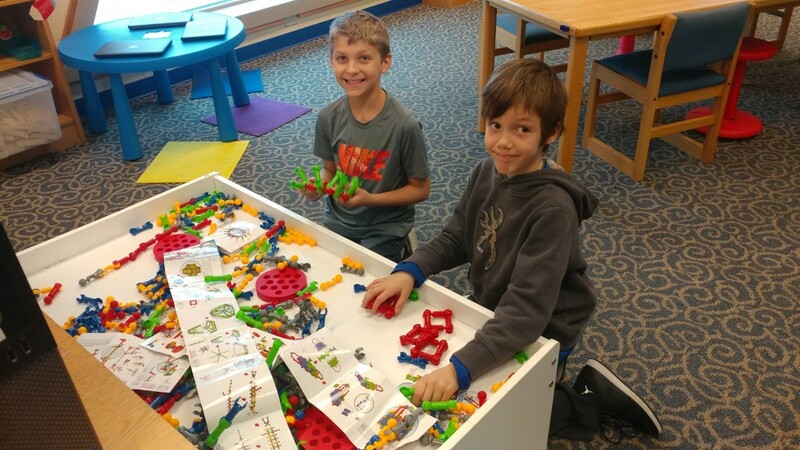 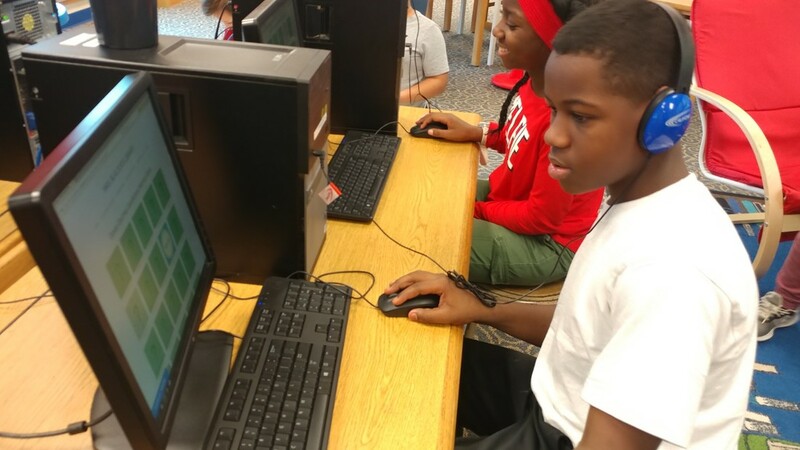 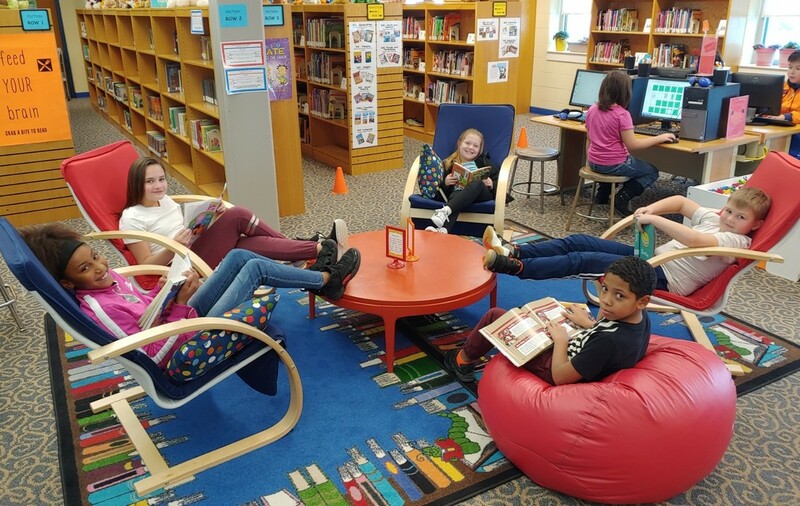 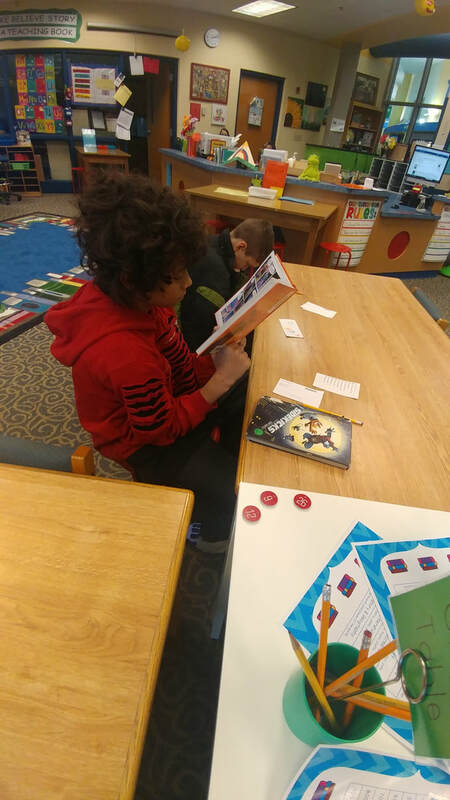 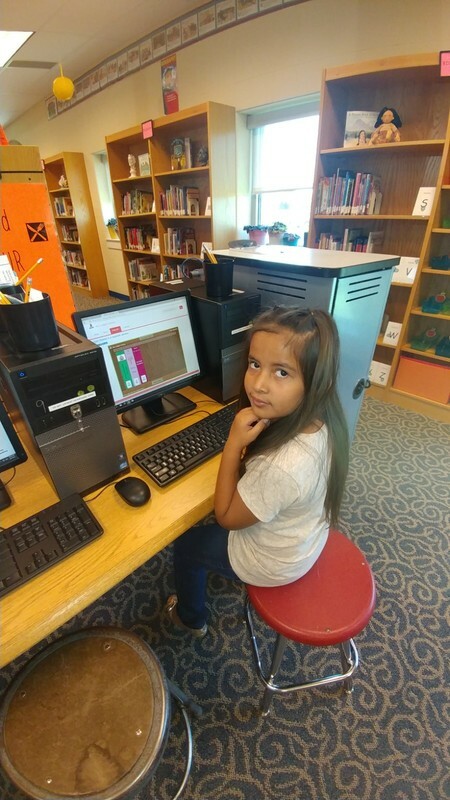 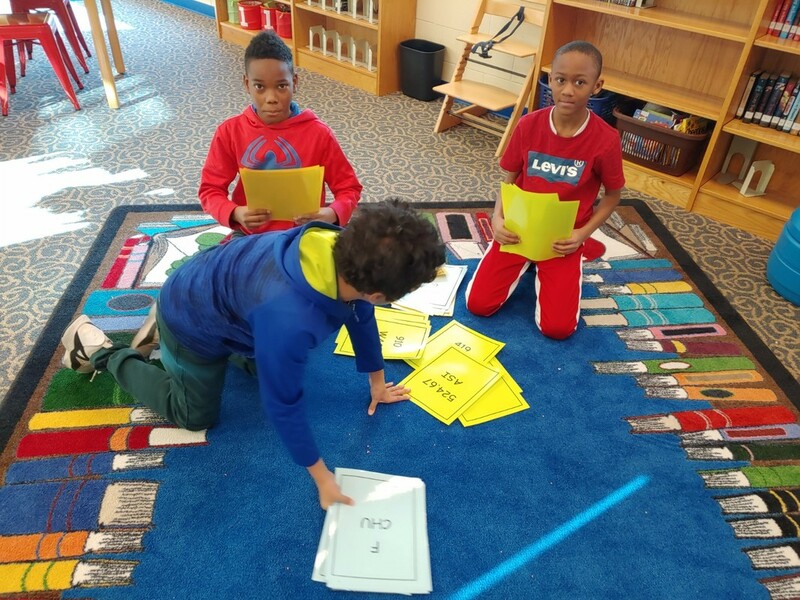 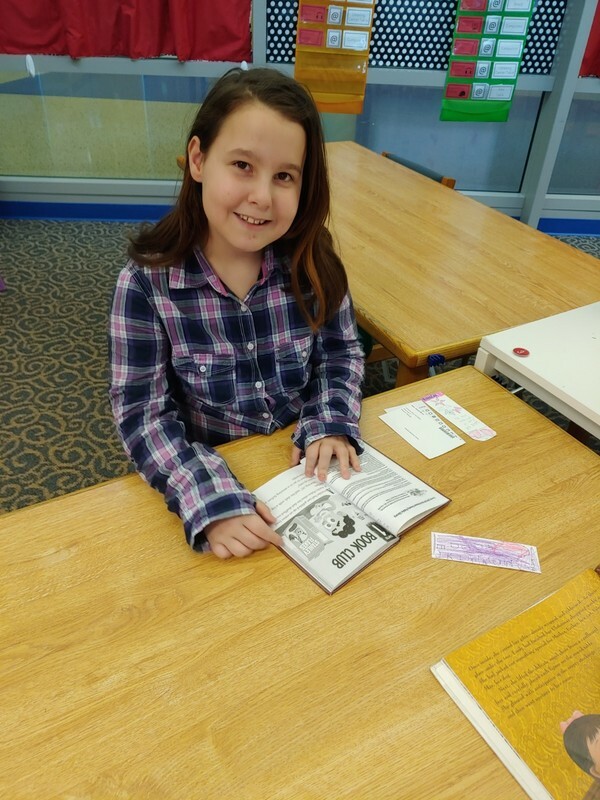 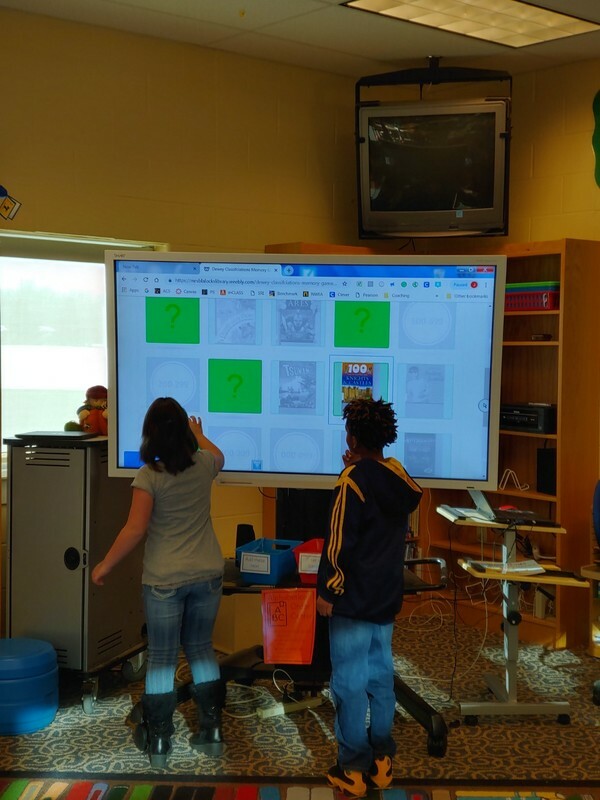 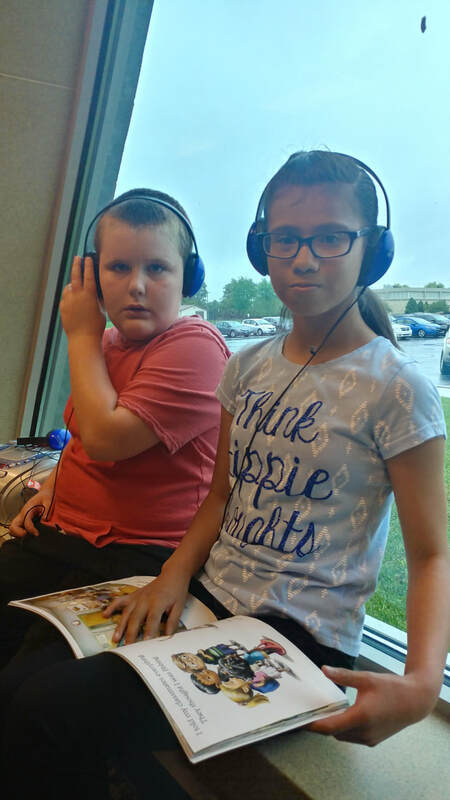 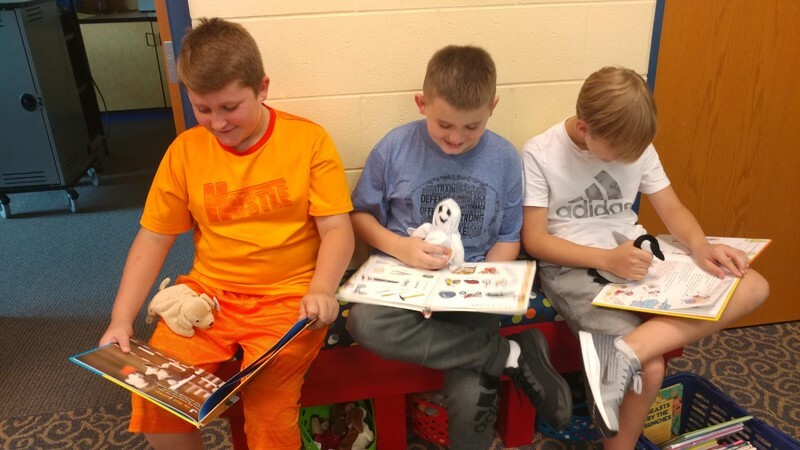 Students in the 3rd, 4th, and 5th grades have been learning about the Dewey Decimal Classifications for nonfiction books and how to use the system to locate books in the library. 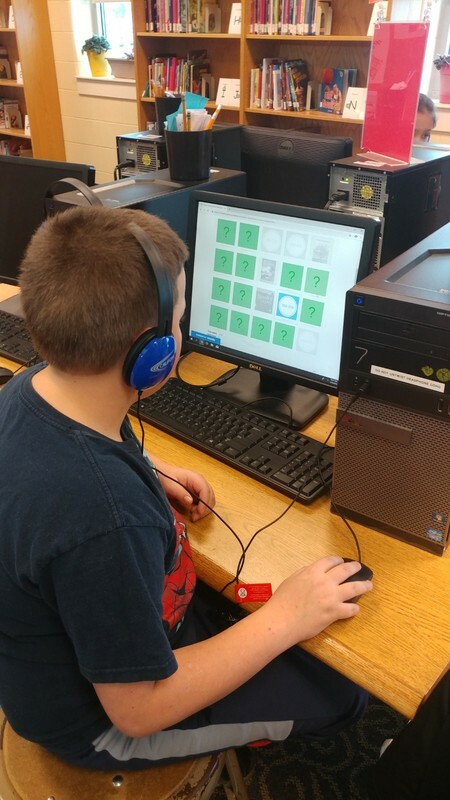 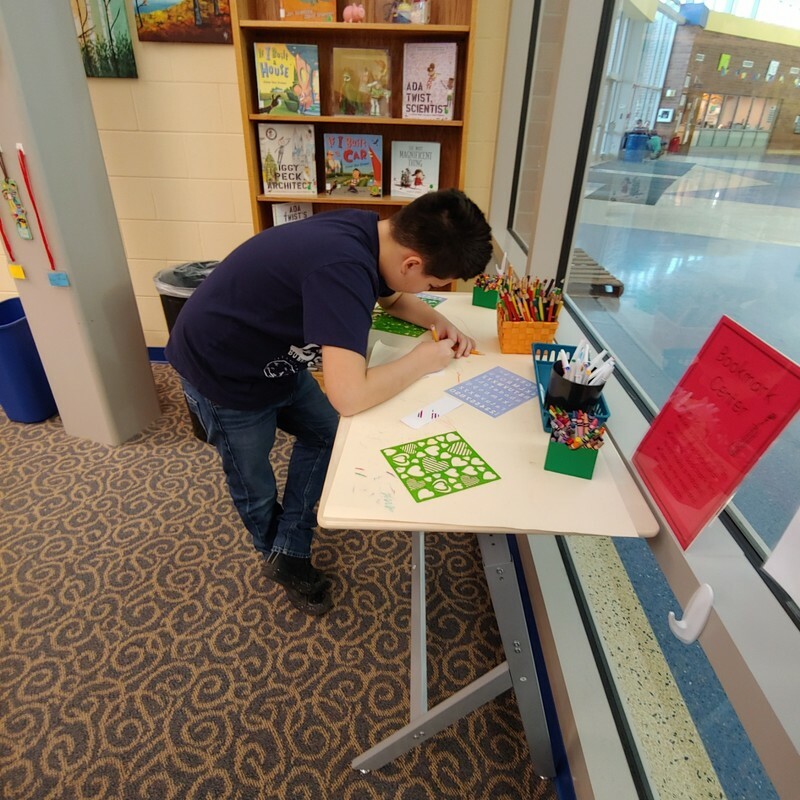 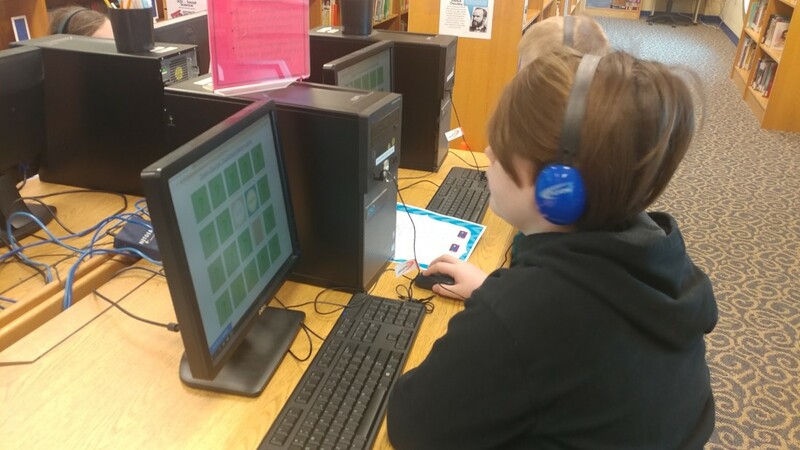 The Dewey Decimal Classifications Memory Game was created in order to help reinforce those skills. 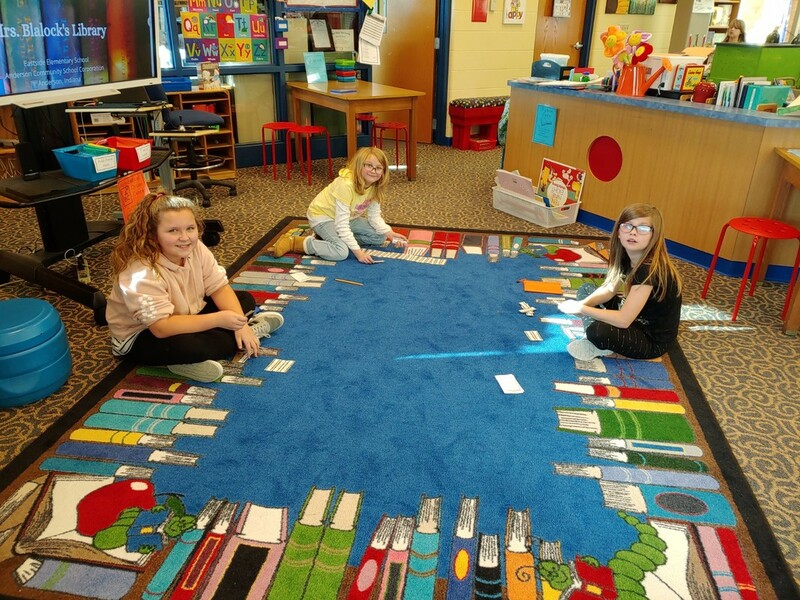 Students are to match up a nonfiction book with it's correct Dewey catagory during center time. 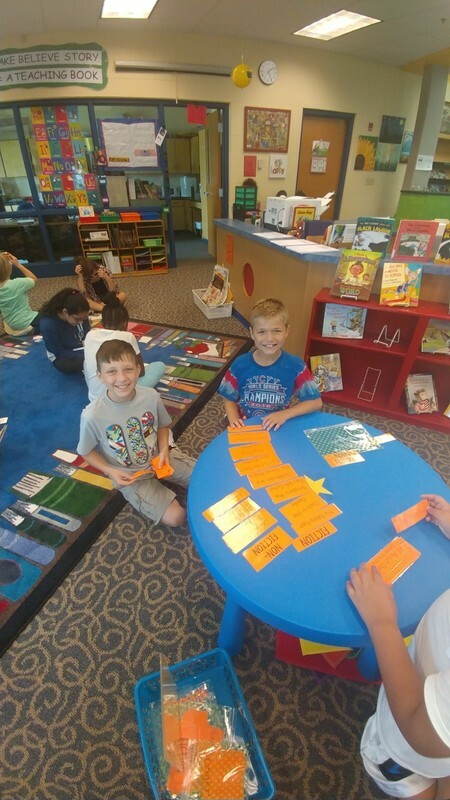 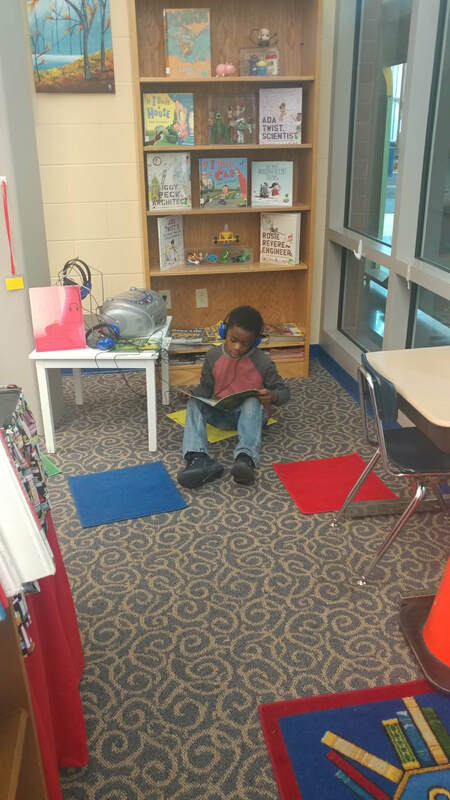 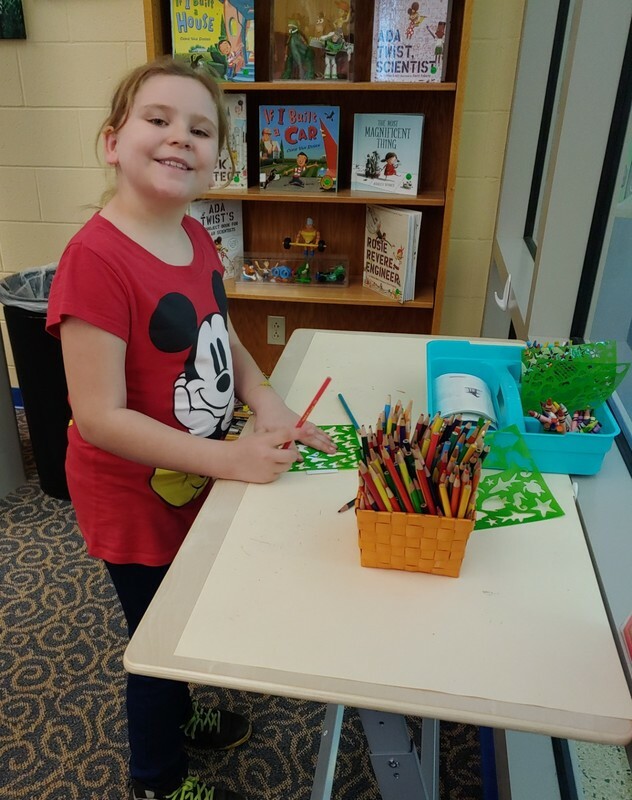 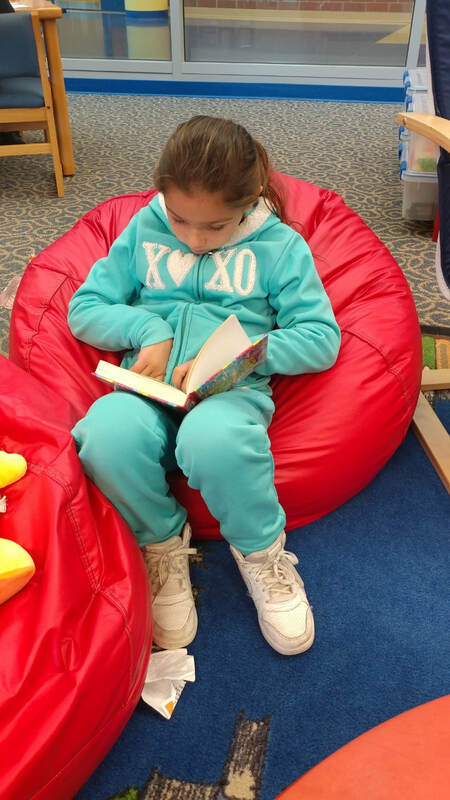 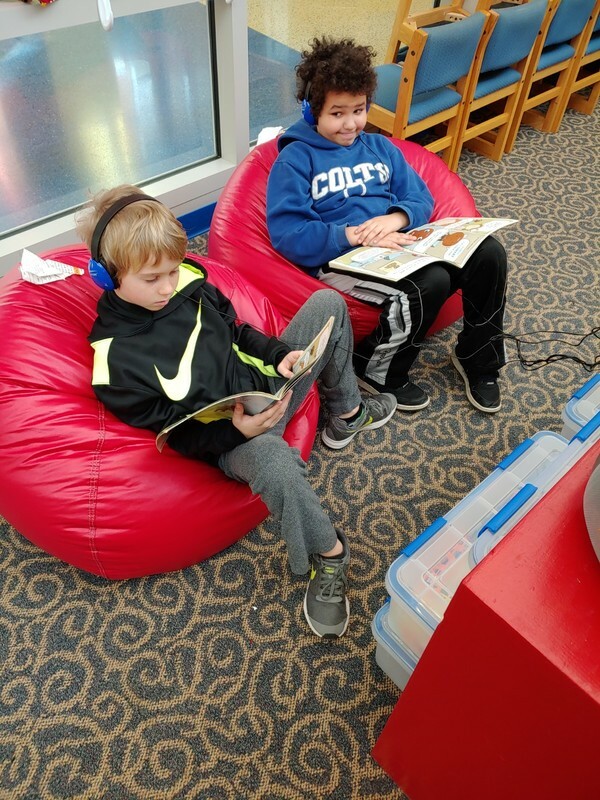 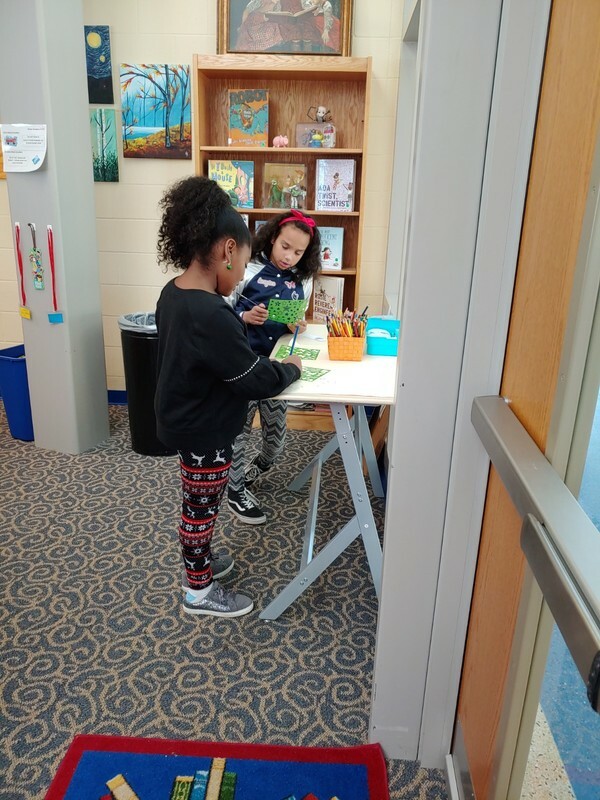 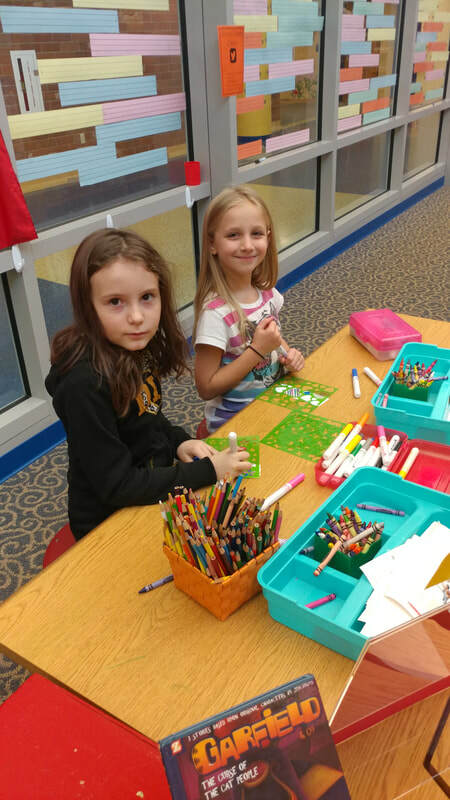 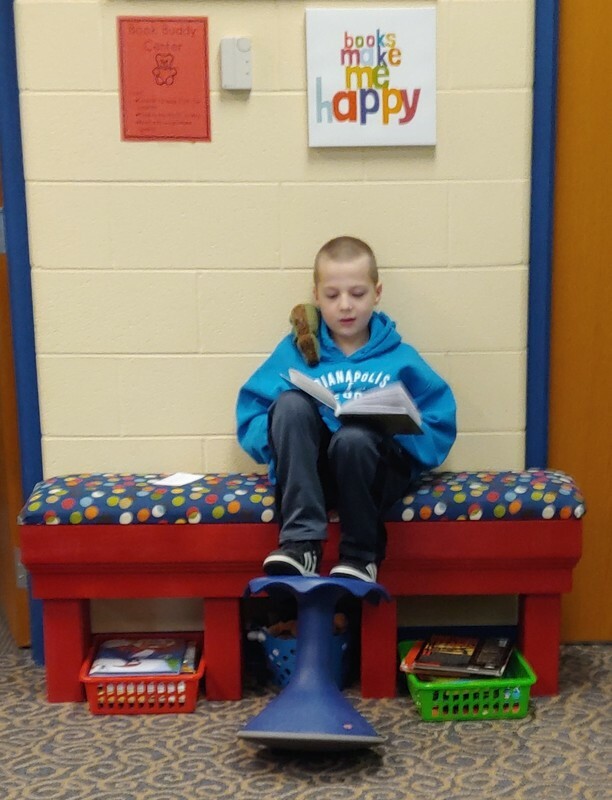 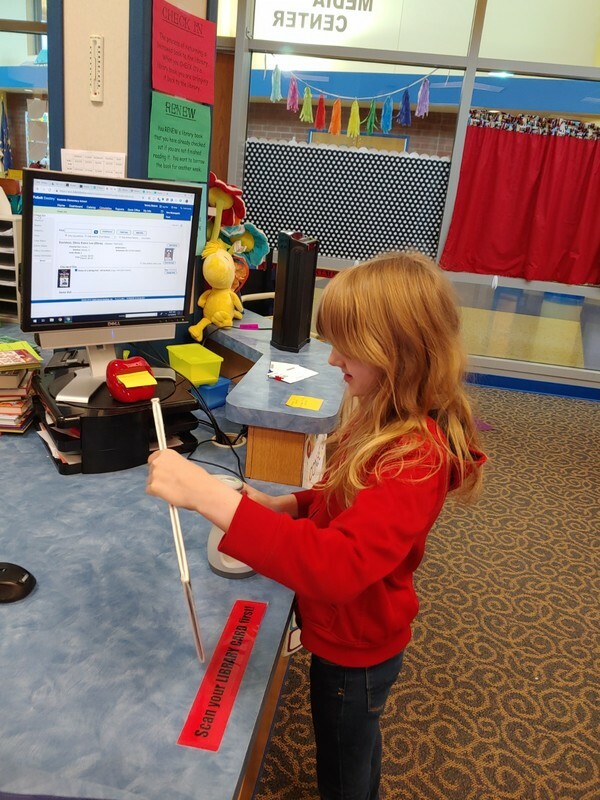 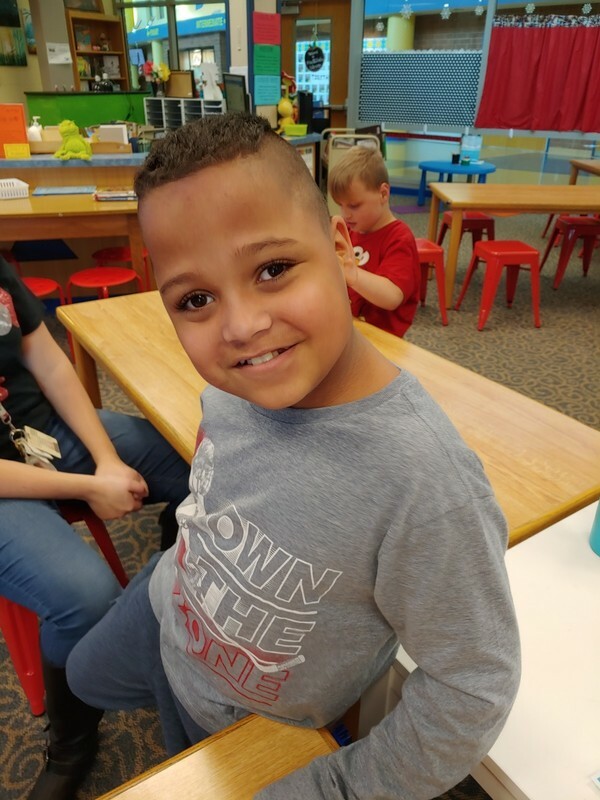 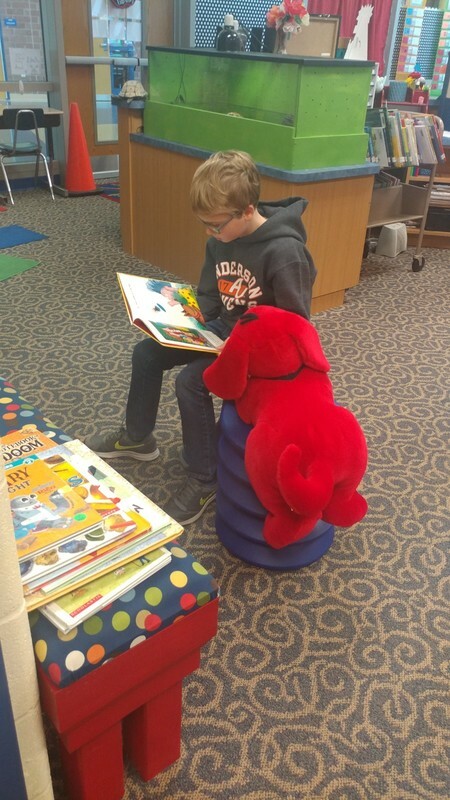 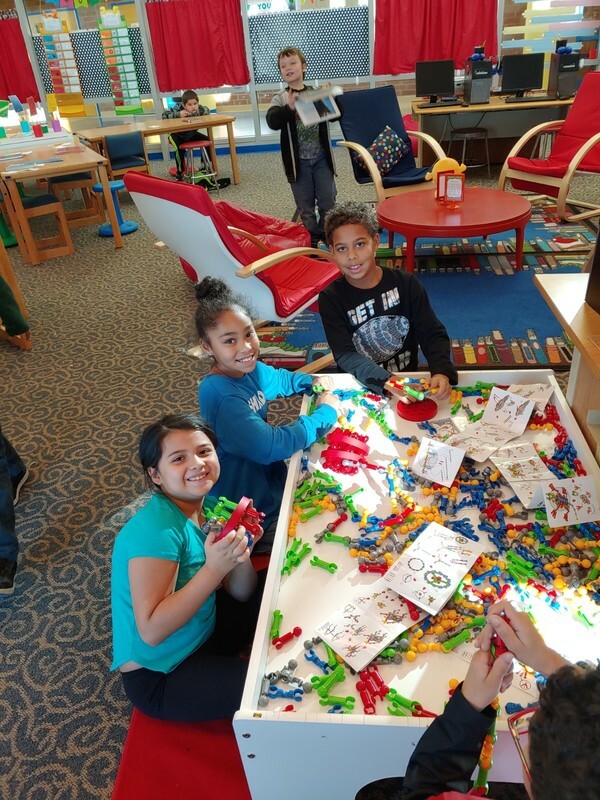 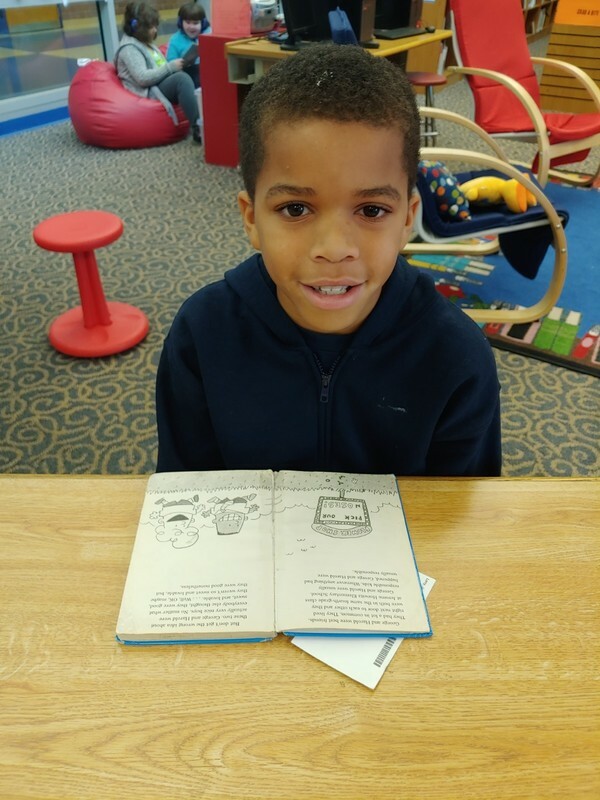 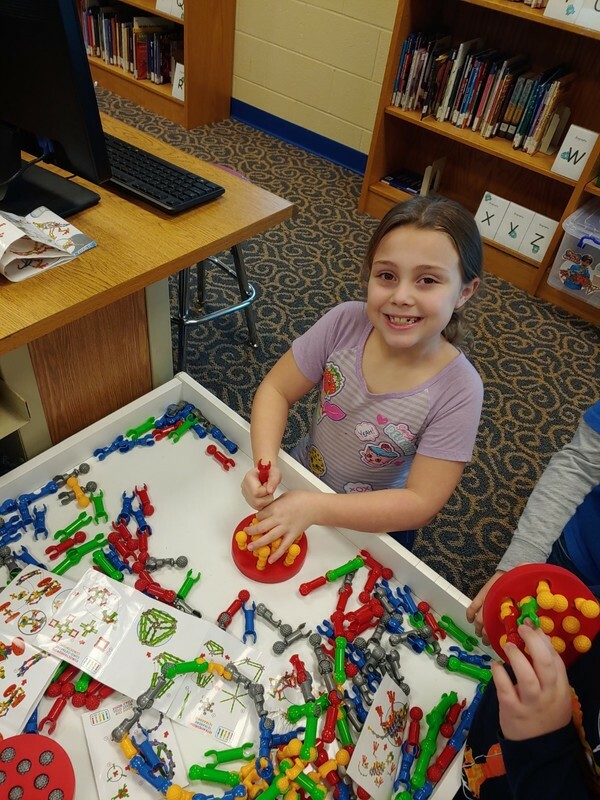 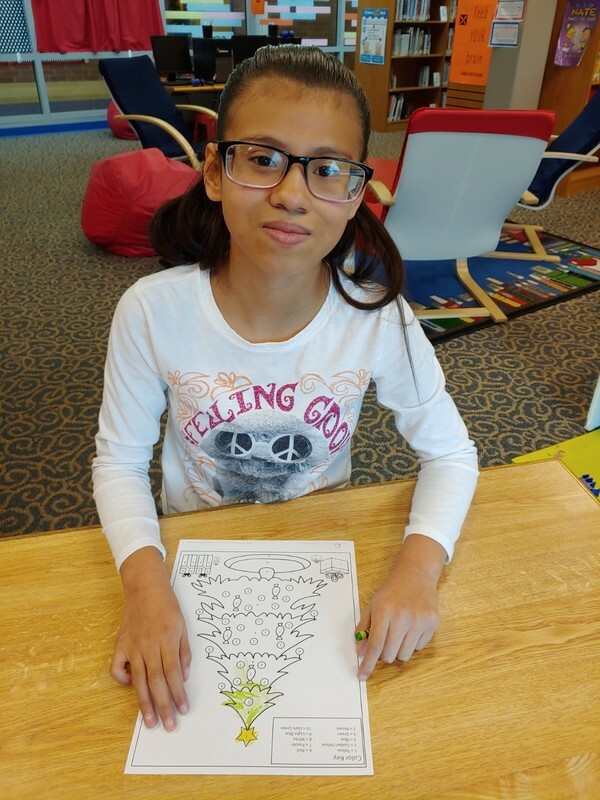 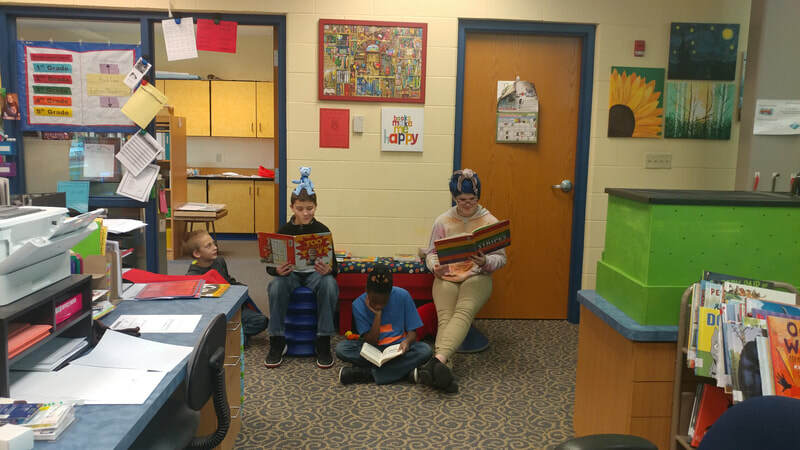 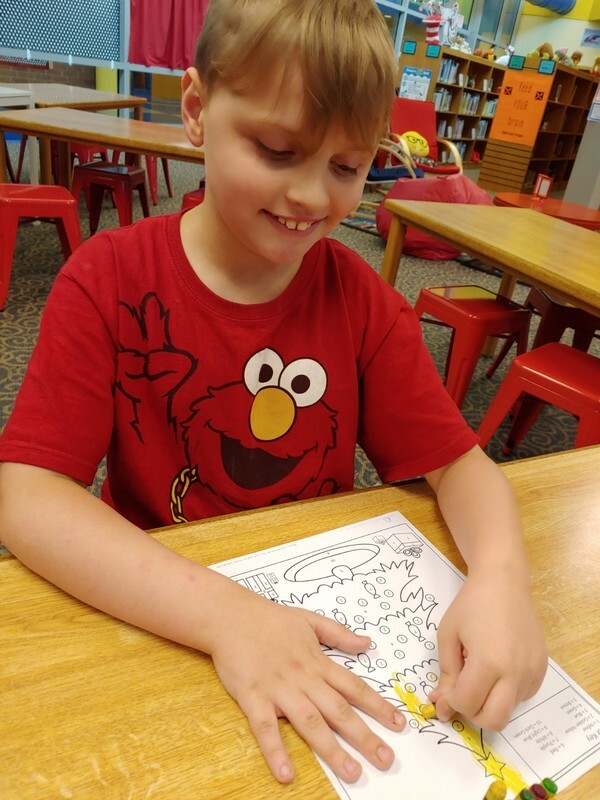 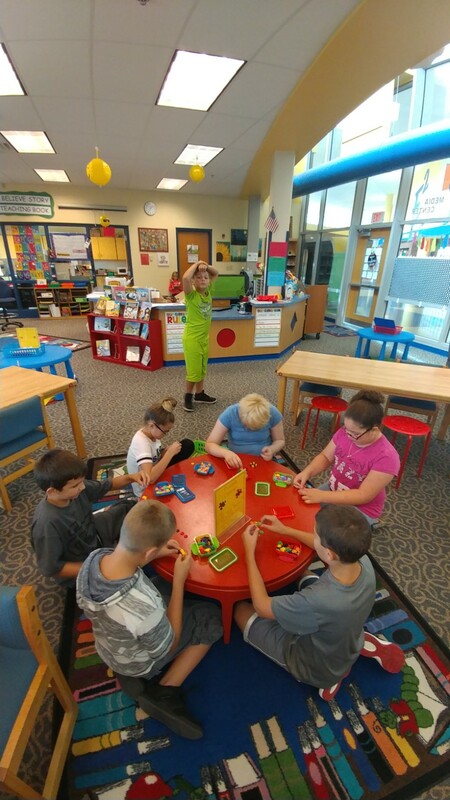 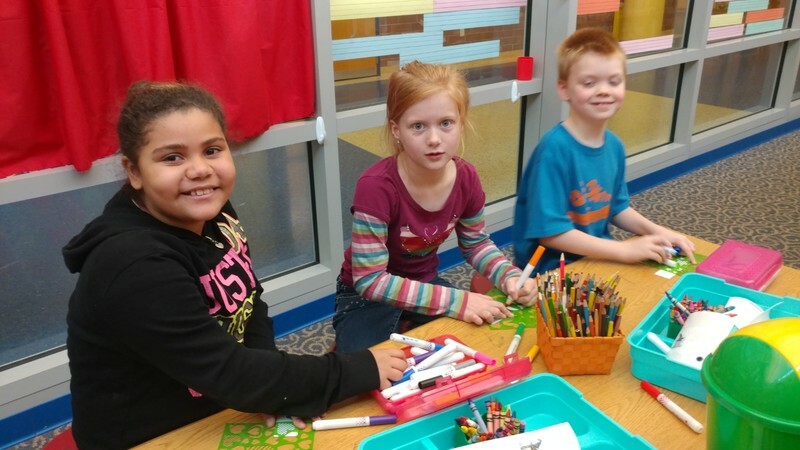 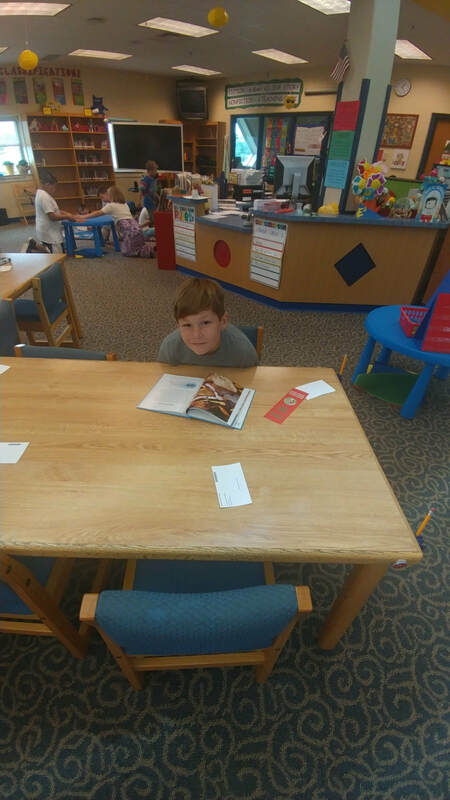 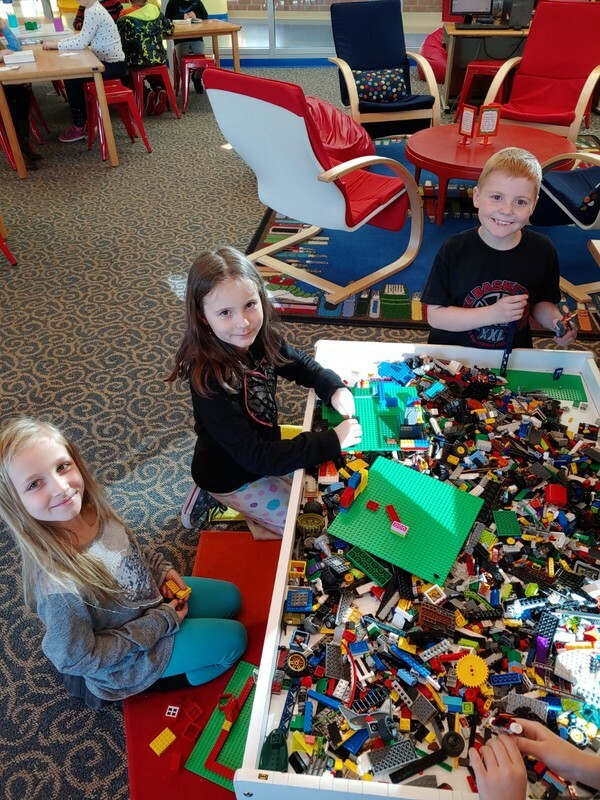 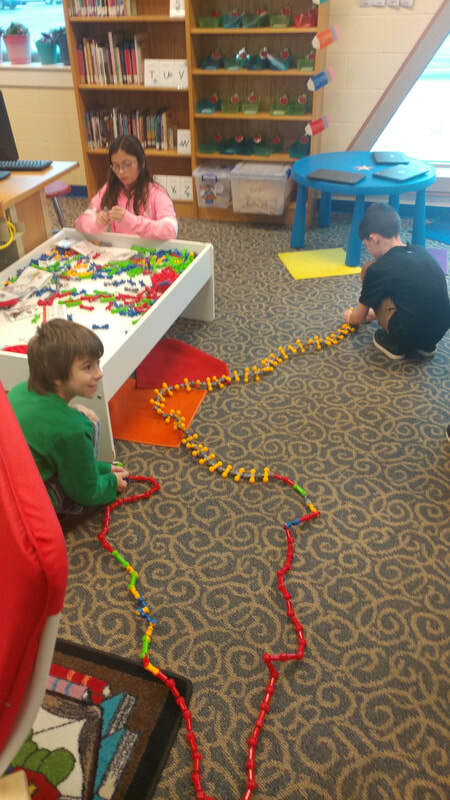 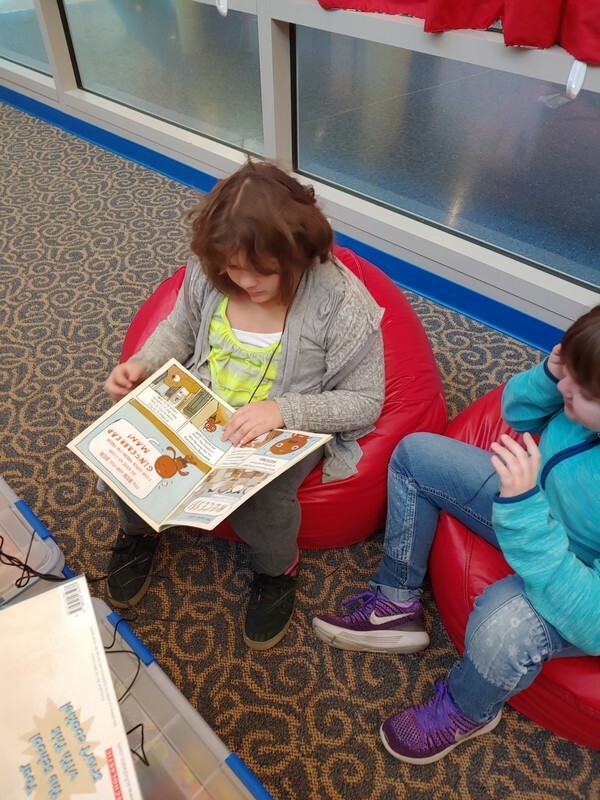 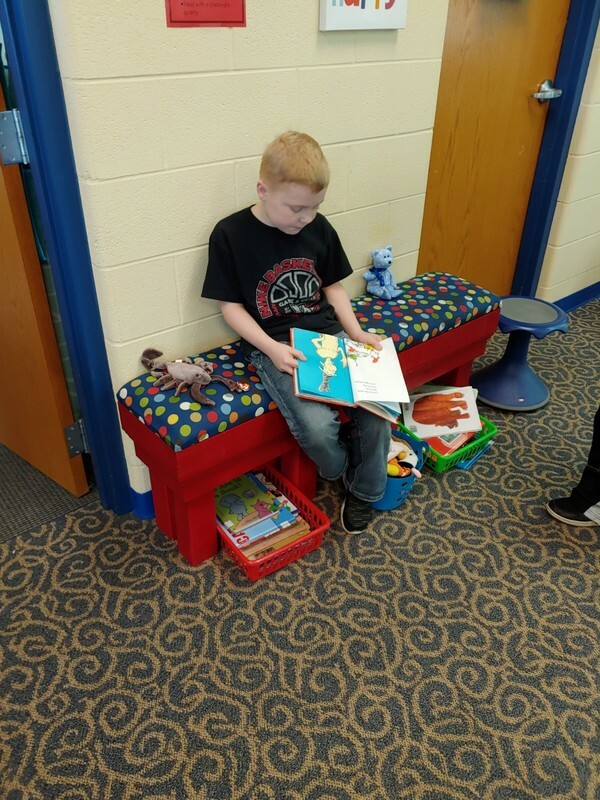 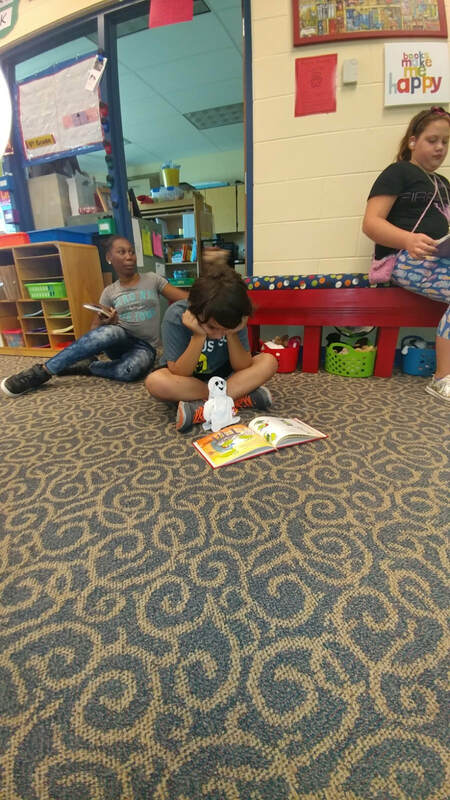 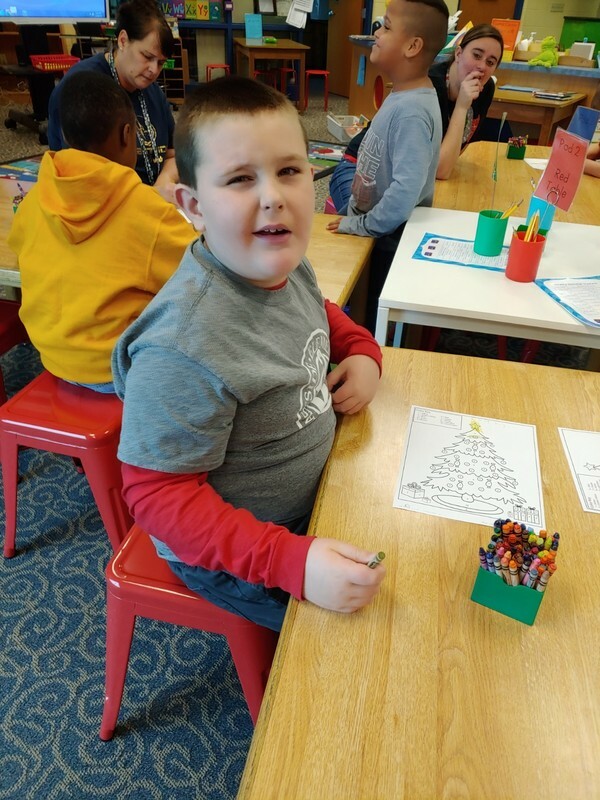 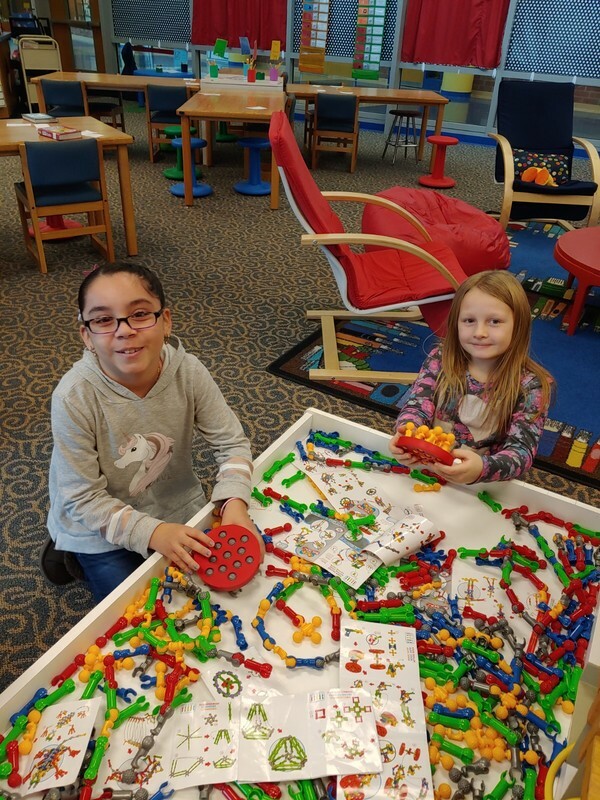 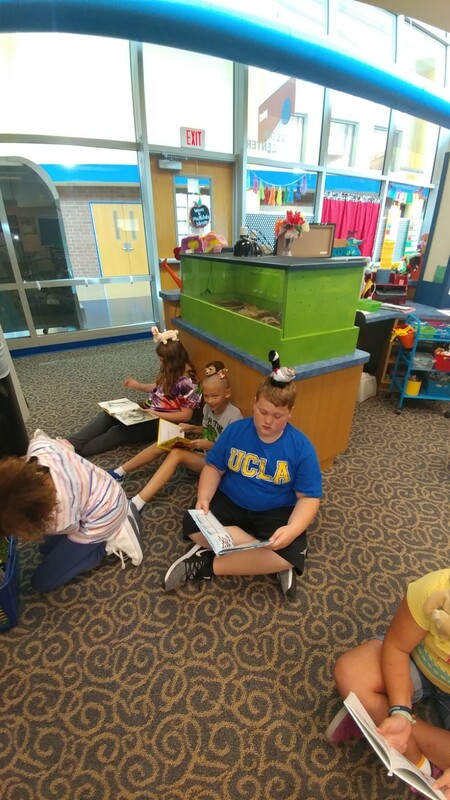 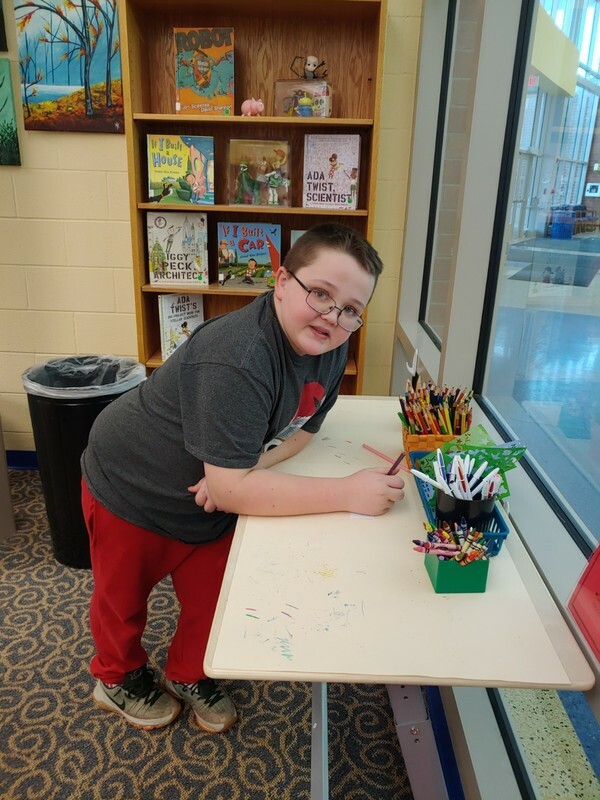 It's fun to learn in the library at E2!